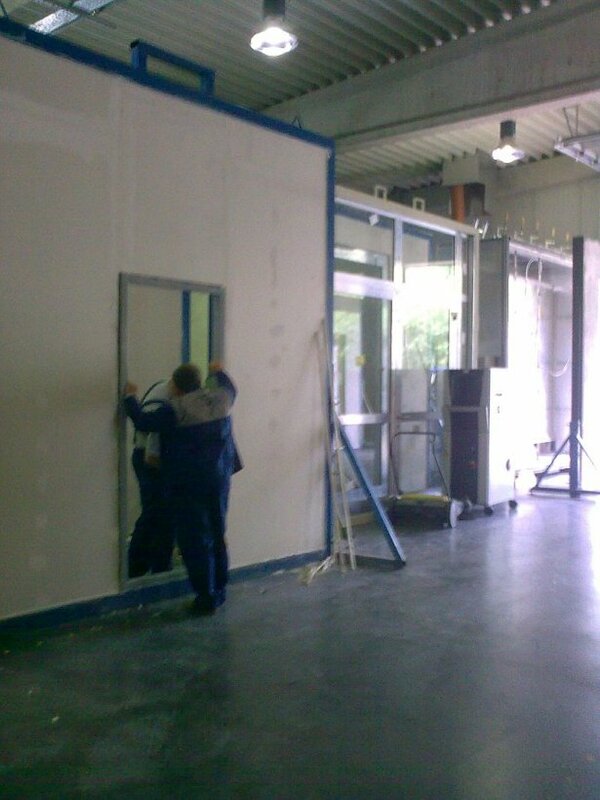 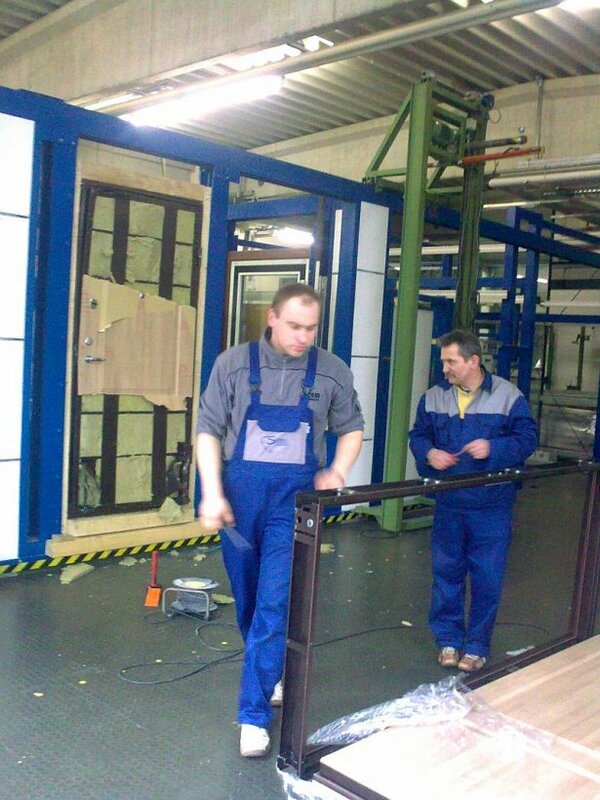 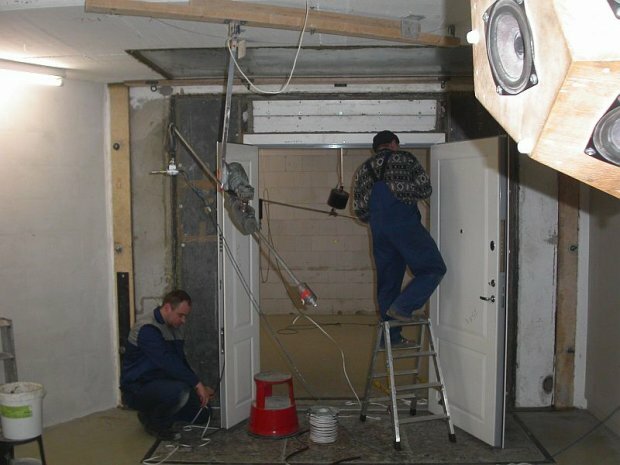 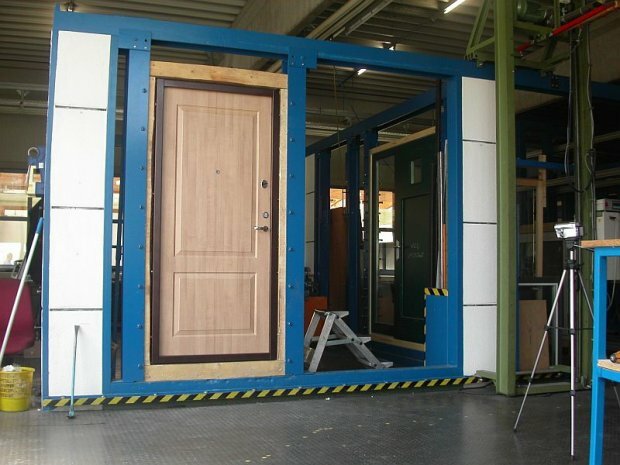 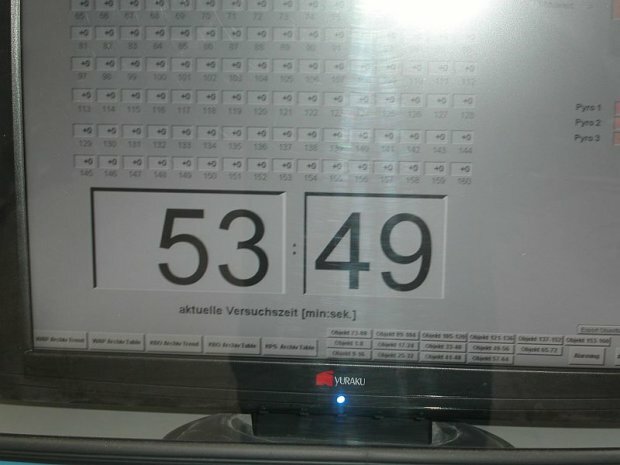 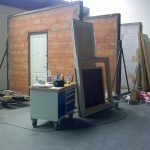 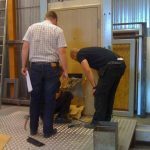 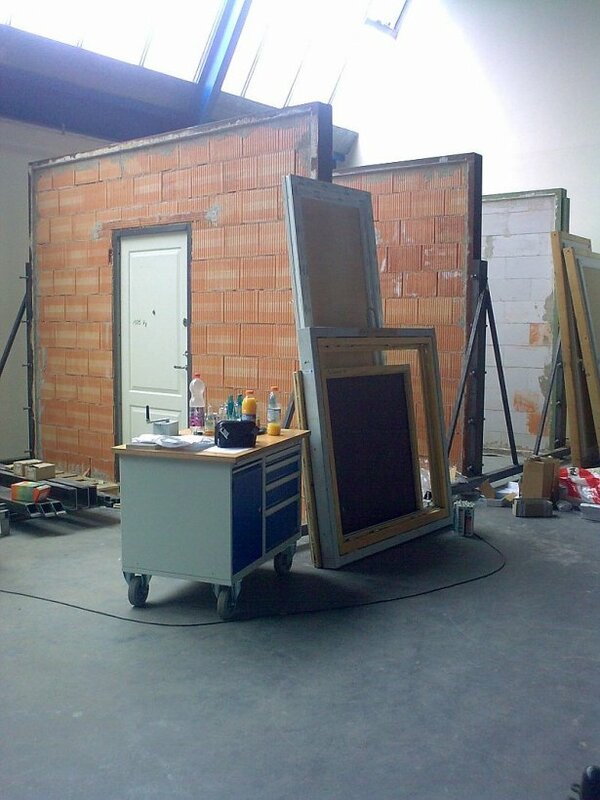 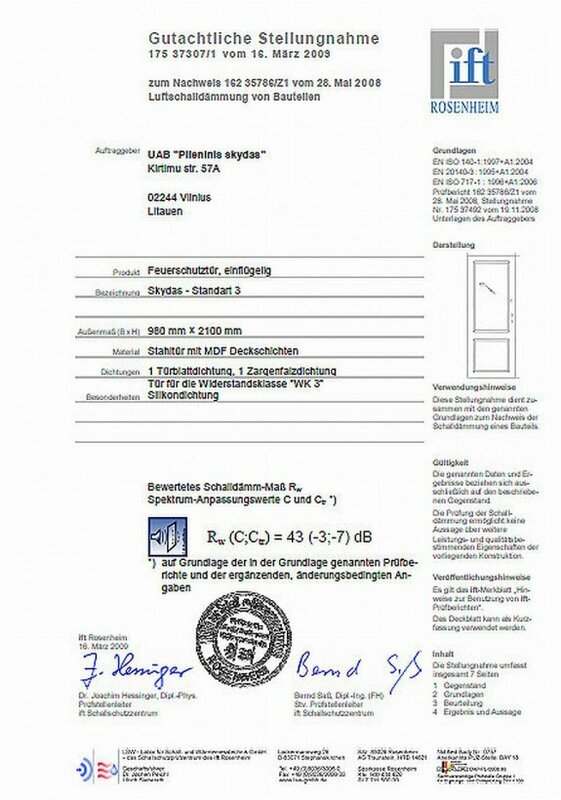 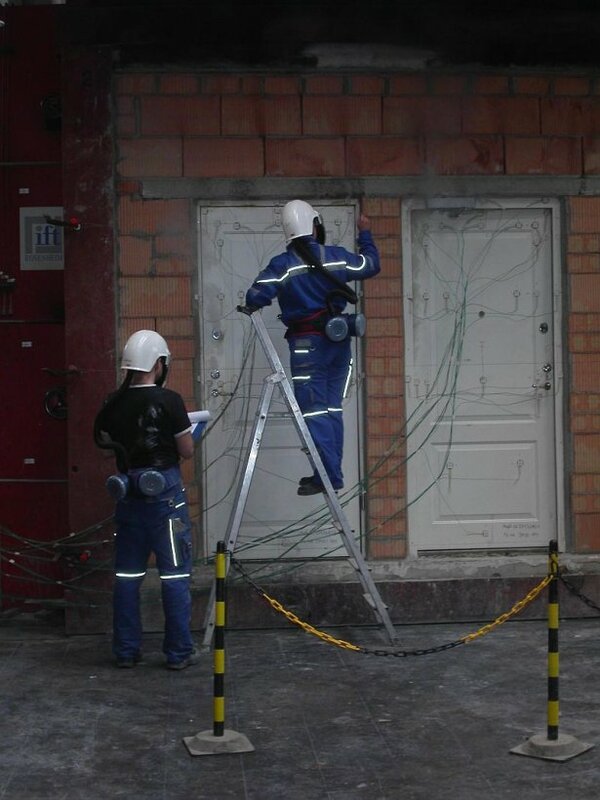 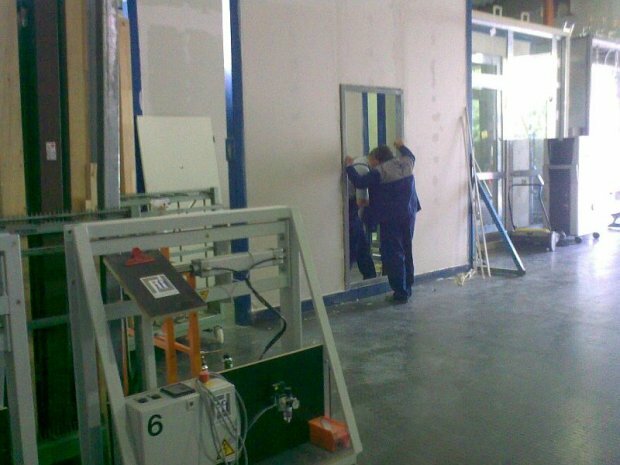 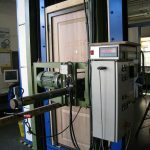 To ensure the security of our doors we are constantly running tests at the famous IFT Rosenhiem testing laboratory in Germany. 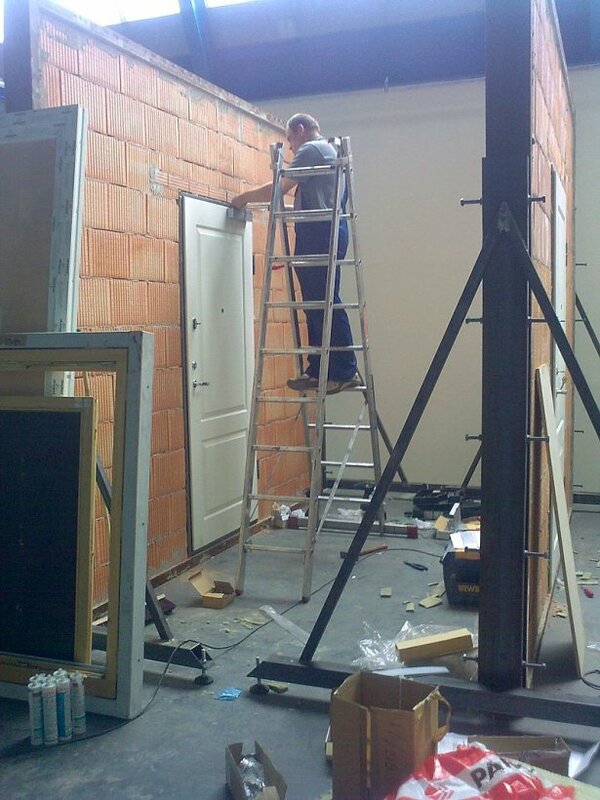 We never accept that things are good enough. 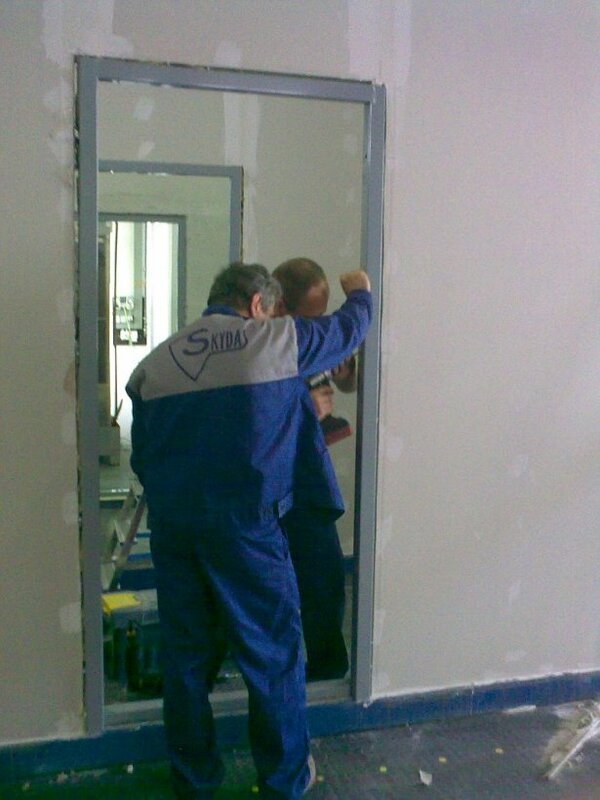 By continuing to strive for greater results we ensure a consistently excellent level of quality. 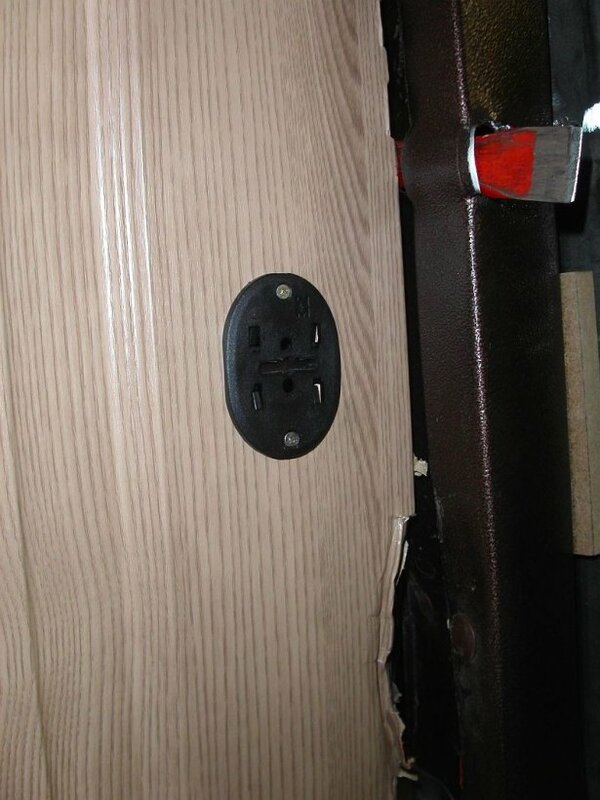 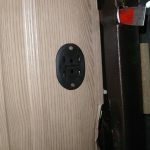 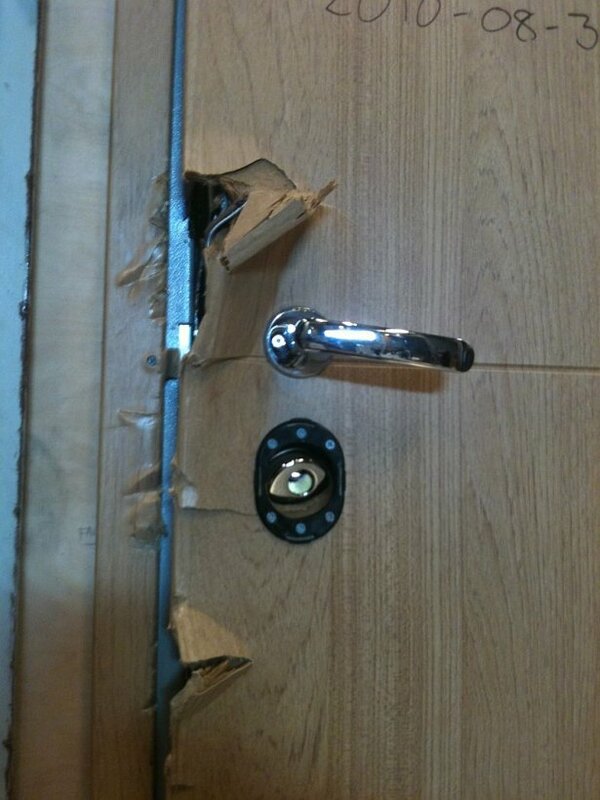 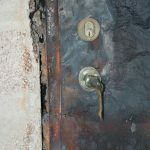 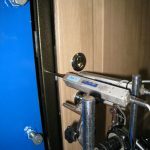 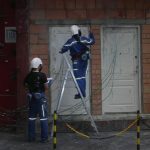 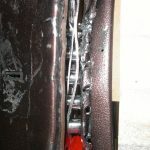 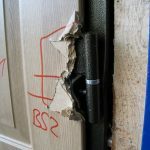 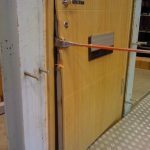 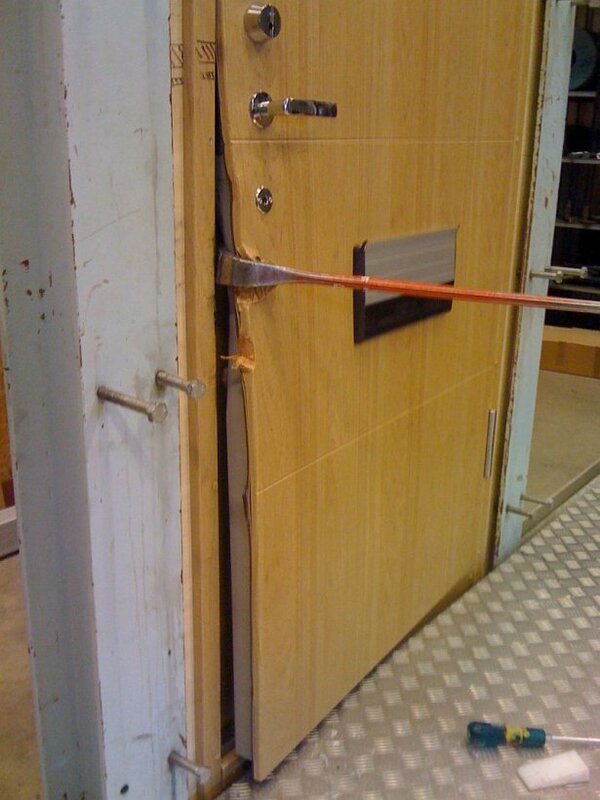 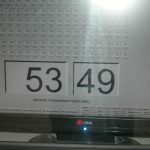 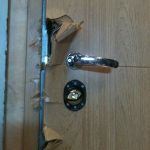 We are always looking for ways to improve the security of our doors. 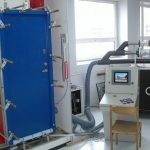 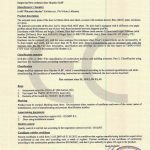 We base our development on our years of experience and know-how and push to improve things through ongoing scientific experiments. 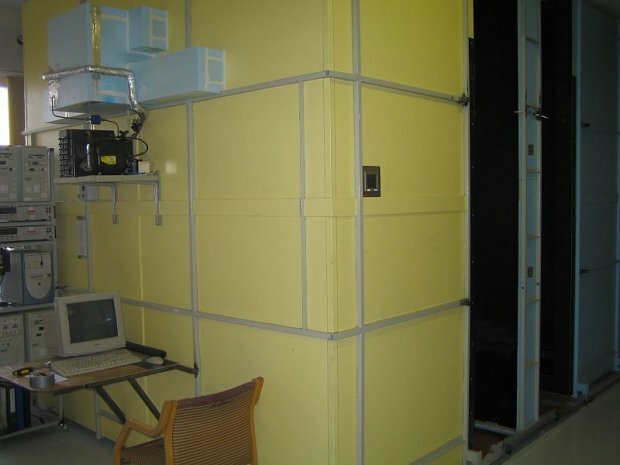 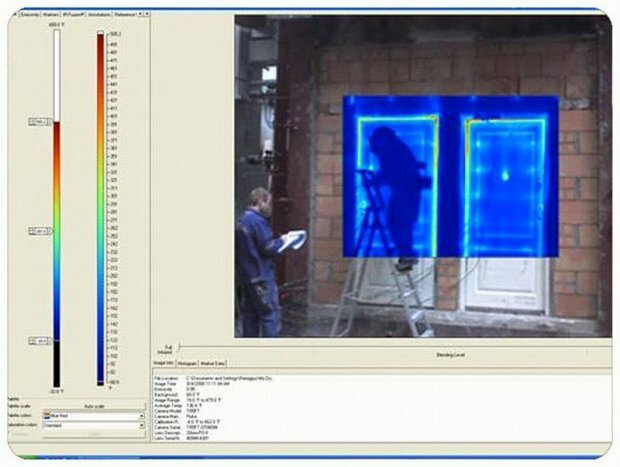 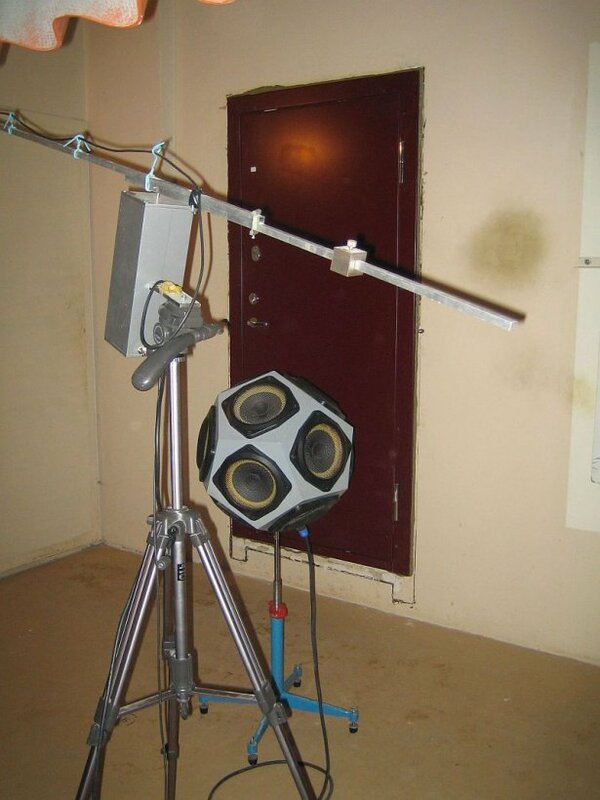 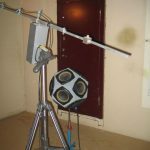 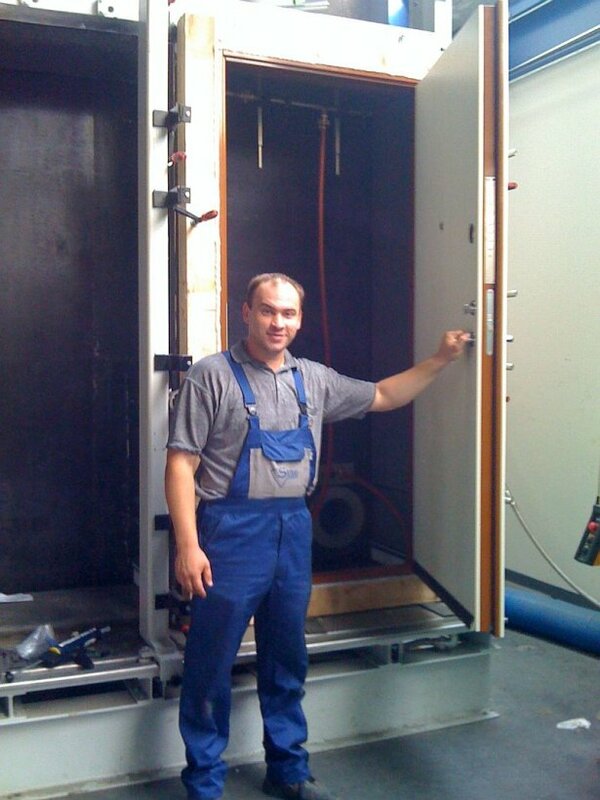 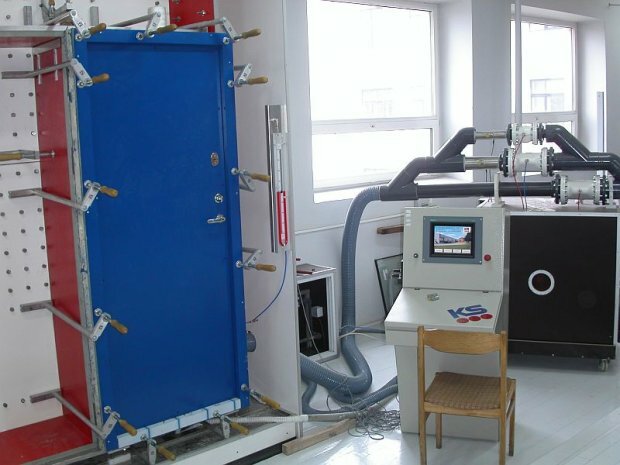 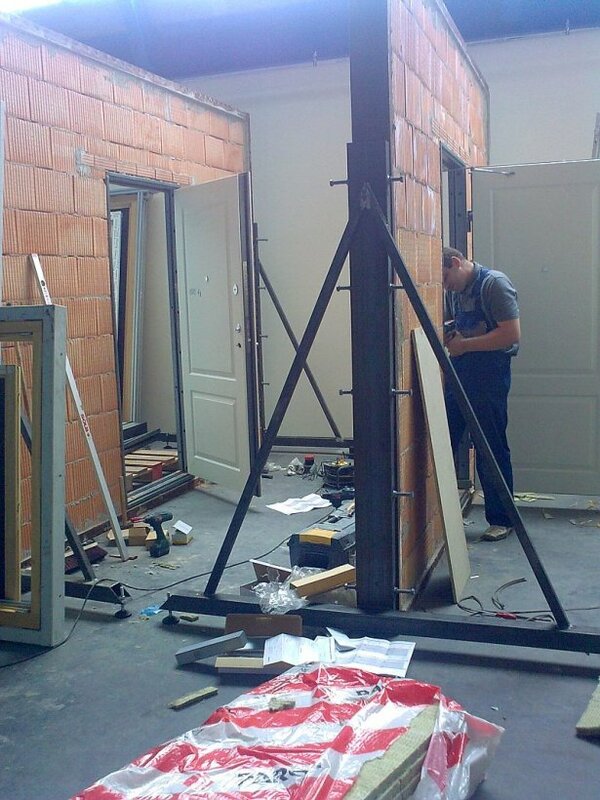 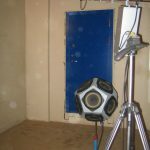 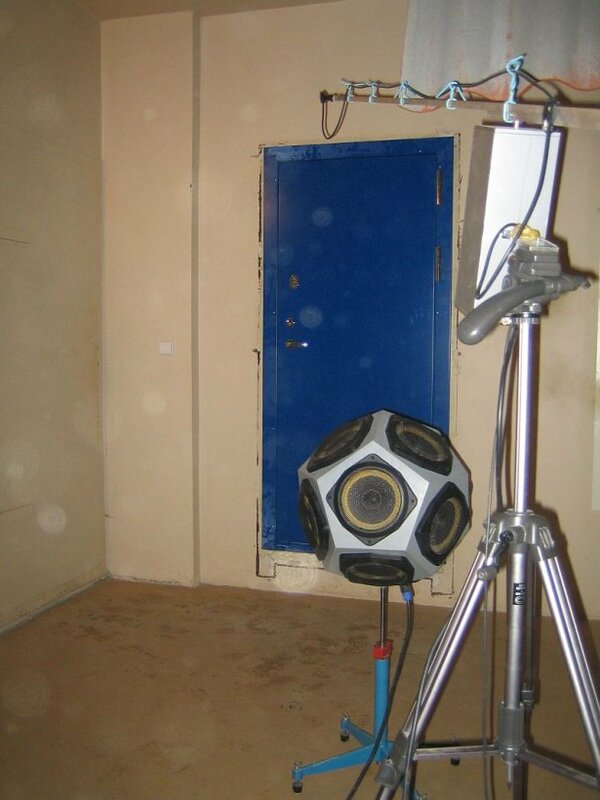 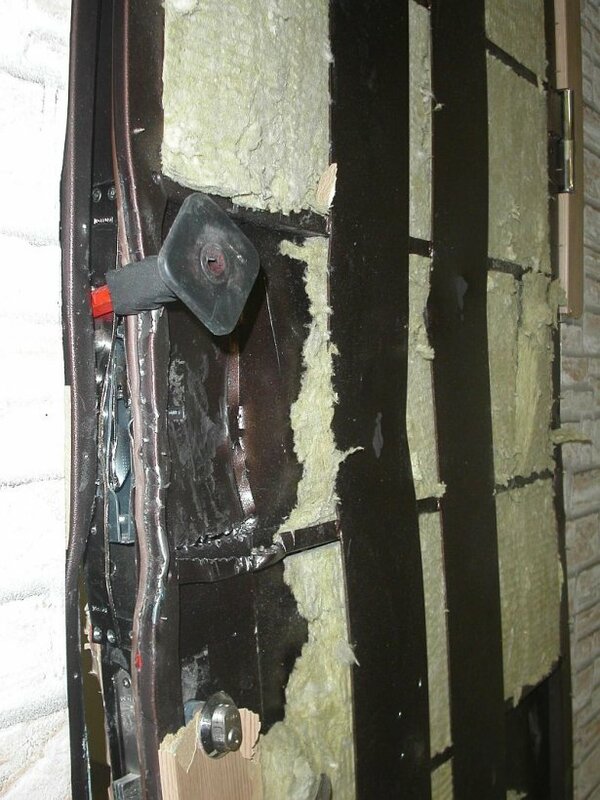 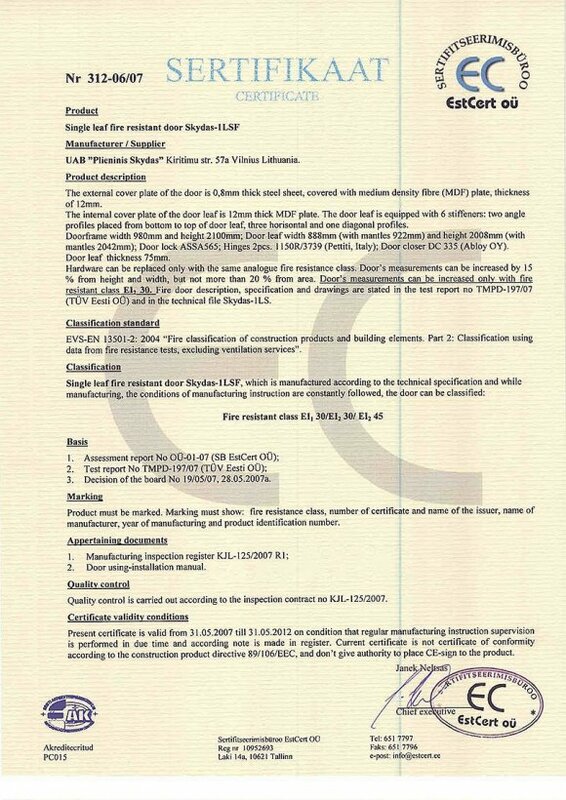 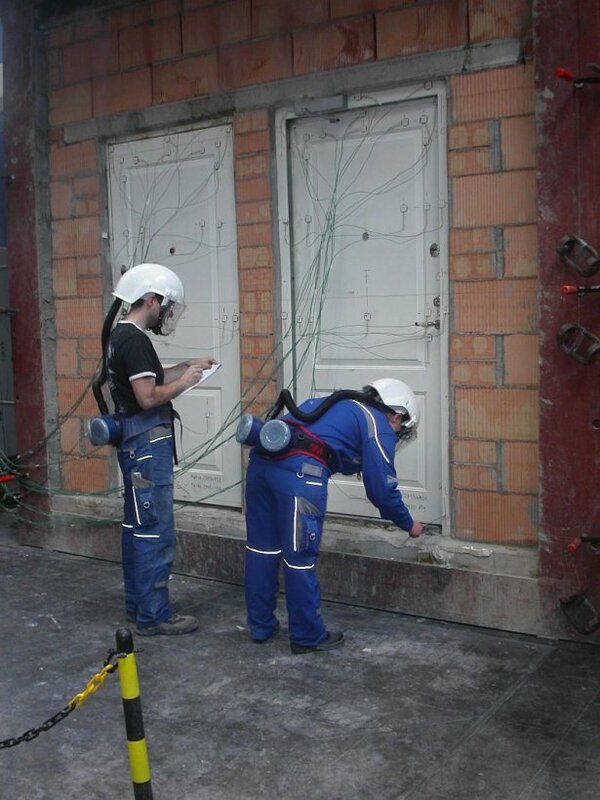 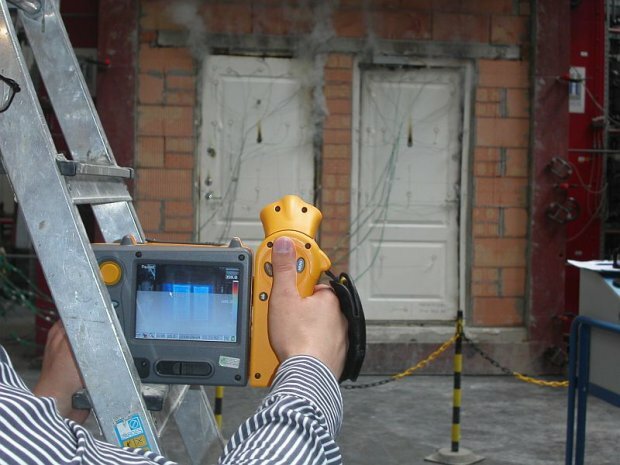 We test for the security, heat transfer coefficiency and sound isolation of our products. 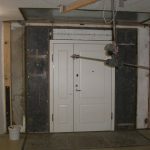 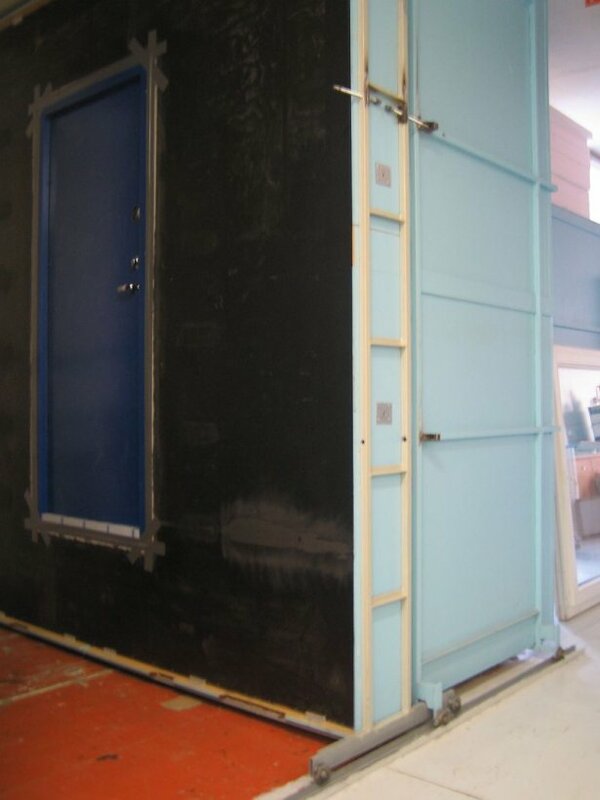 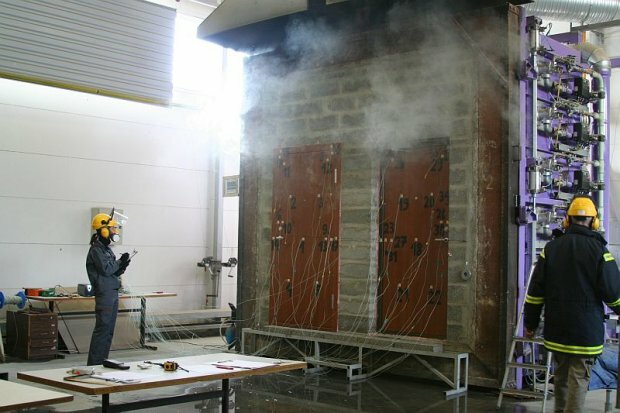 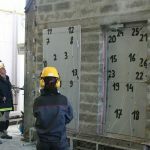 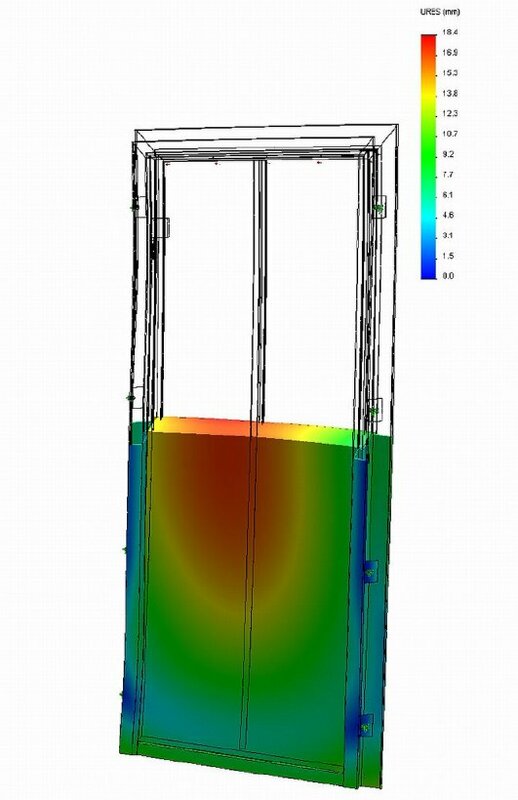 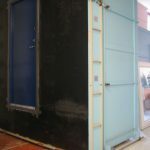 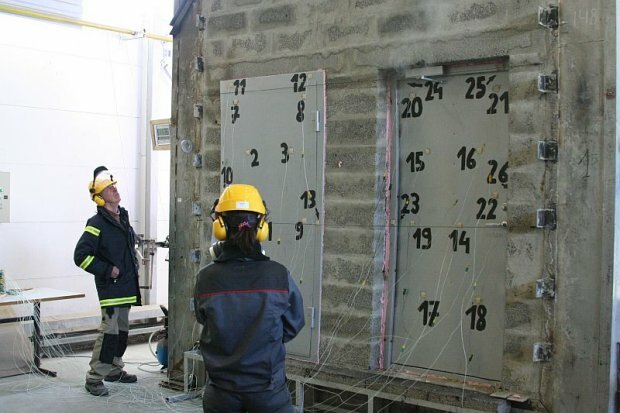 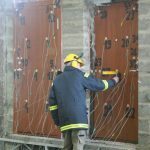 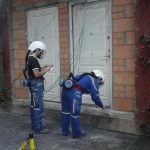 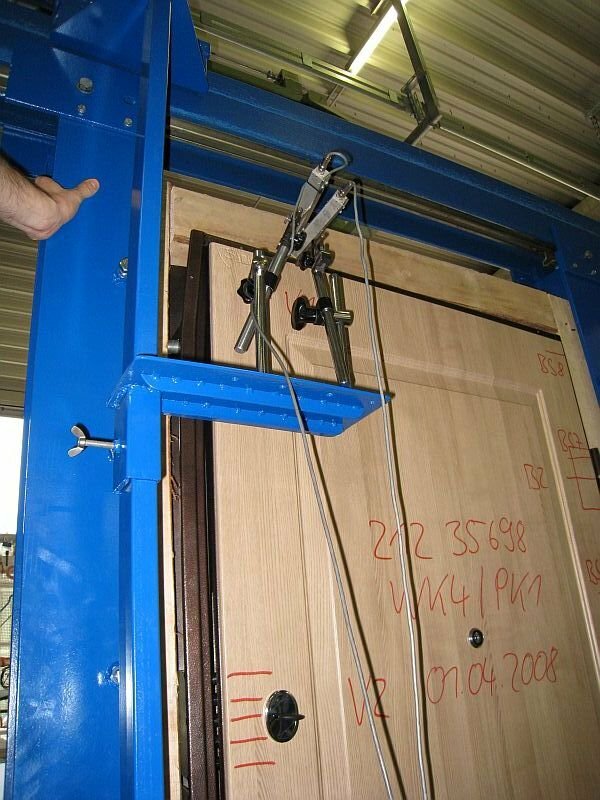 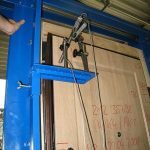 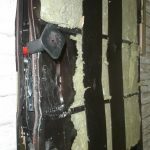 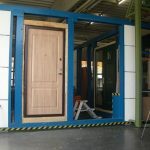 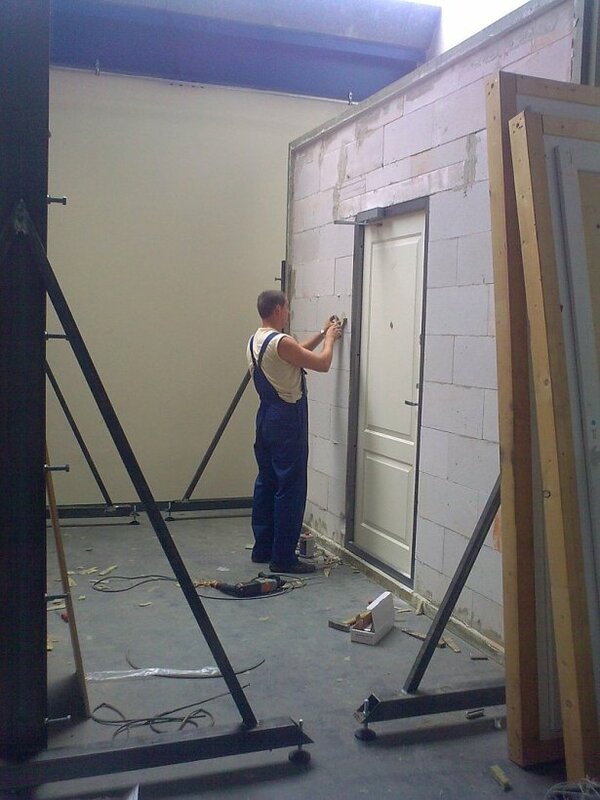 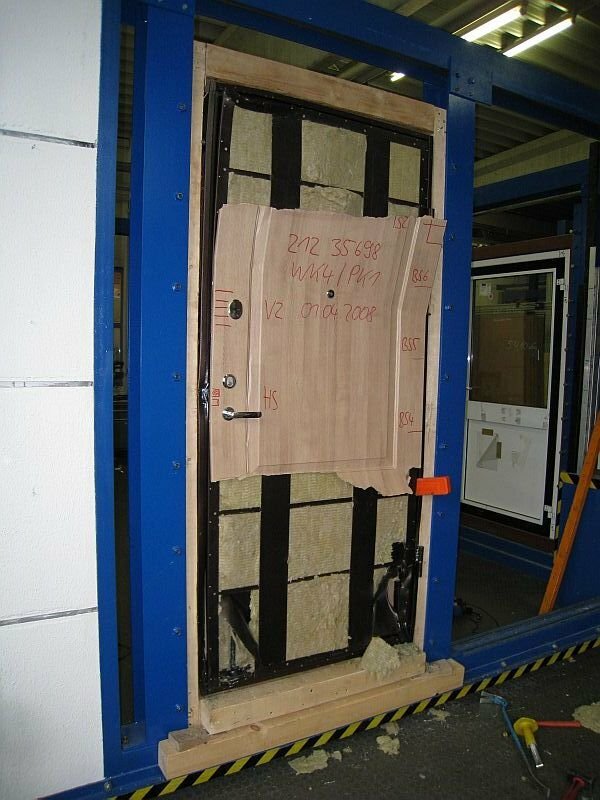 We also test our doors to assure they remain unchanged over long periods of use by simulating the door usage you will give it at home, only we are much harsher on them then you will ever be. 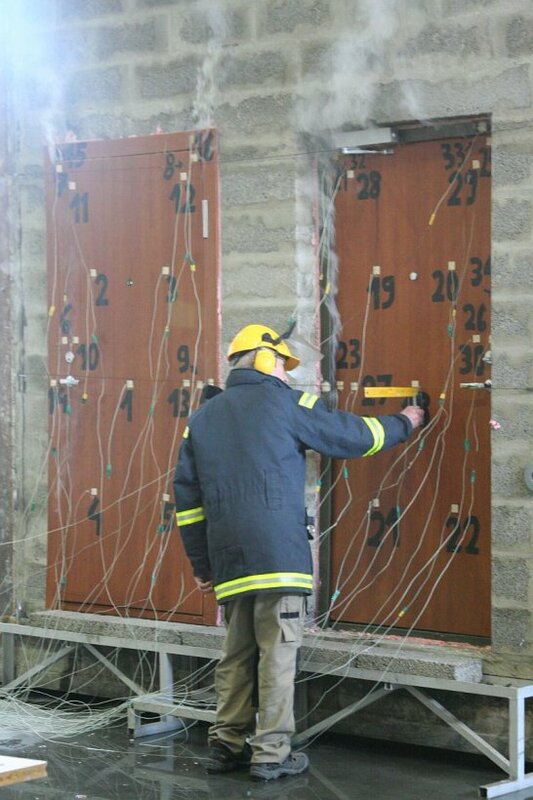 We run our doors through tests of opening them over 200,000 times and still have the same level of security we had the first time they were opened. 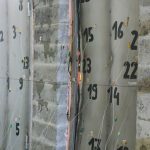 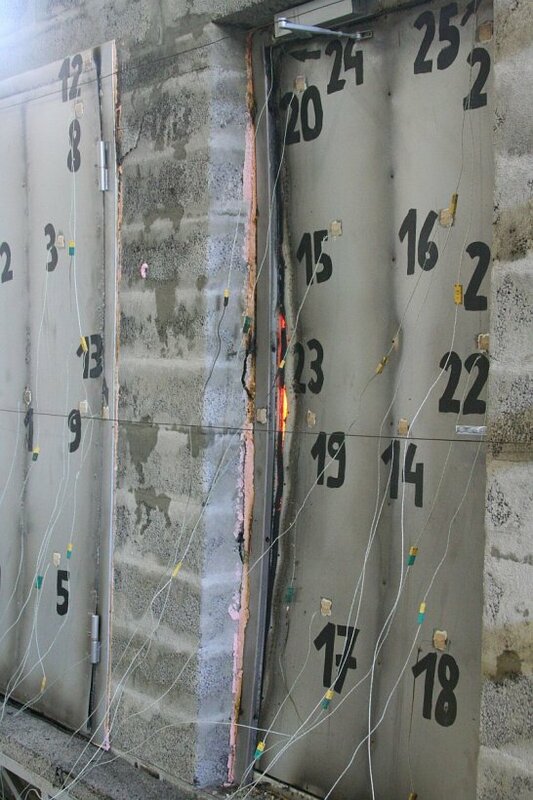 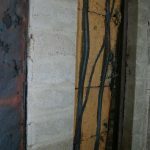 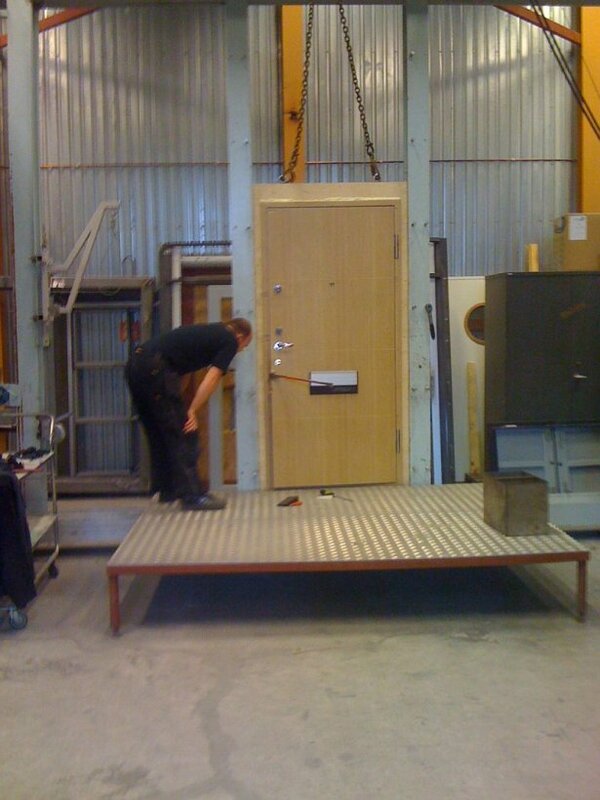 We also test for durability, wind, water and fire resistance and the ability to withstand impact. 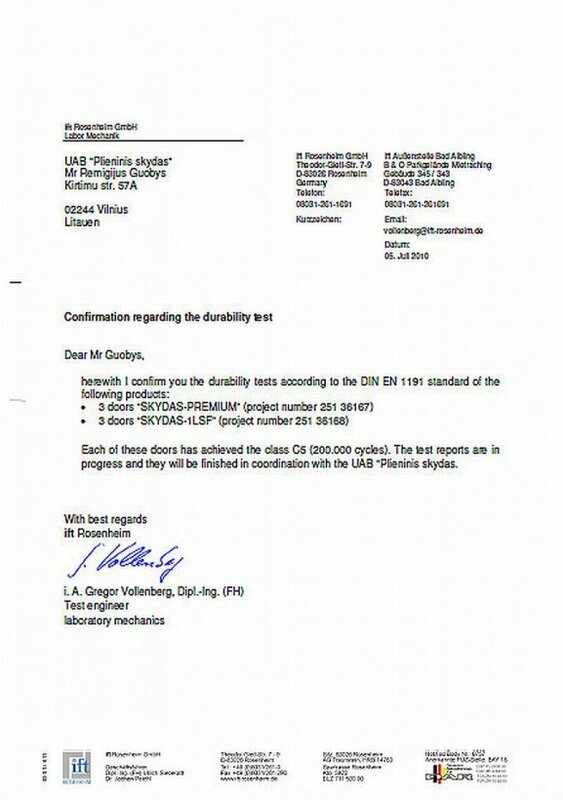 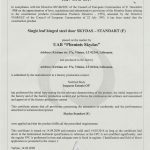 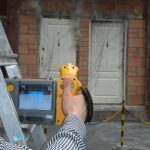 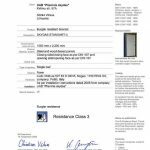 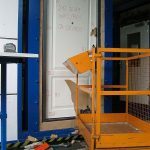 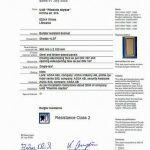 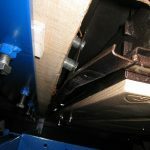 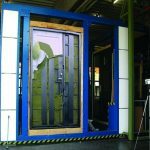 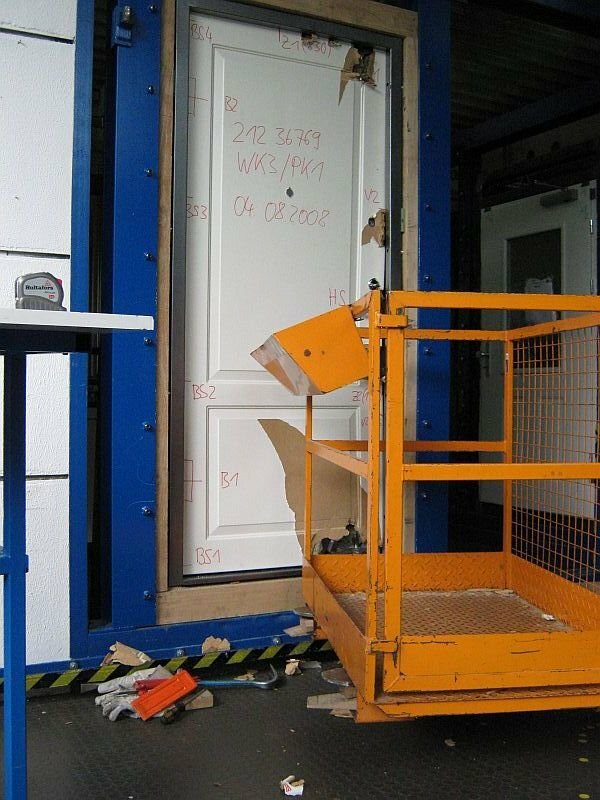 These series of tests continue to prove the level of excellence that is built into every one of our doors and the security, reliability and safeness of every product we sell. 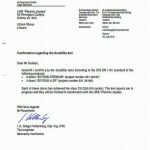 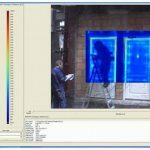 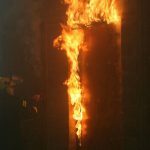 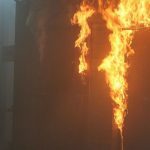 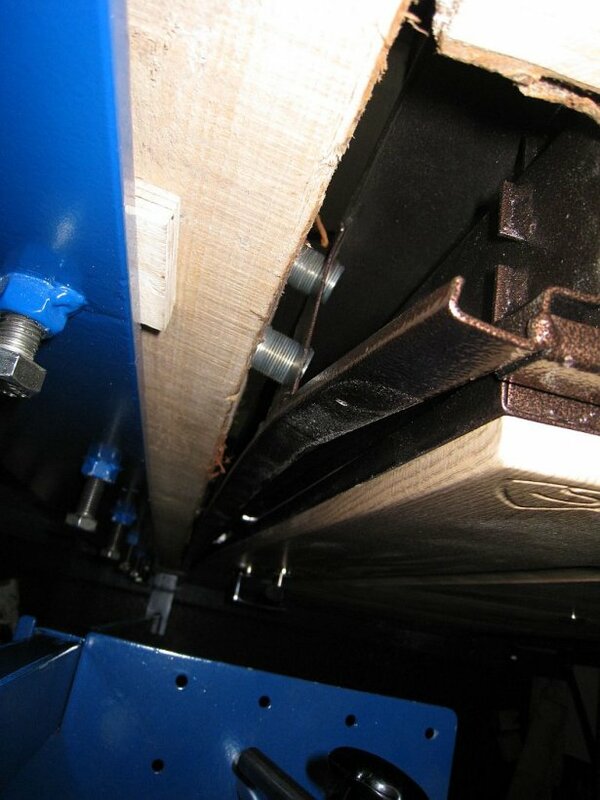 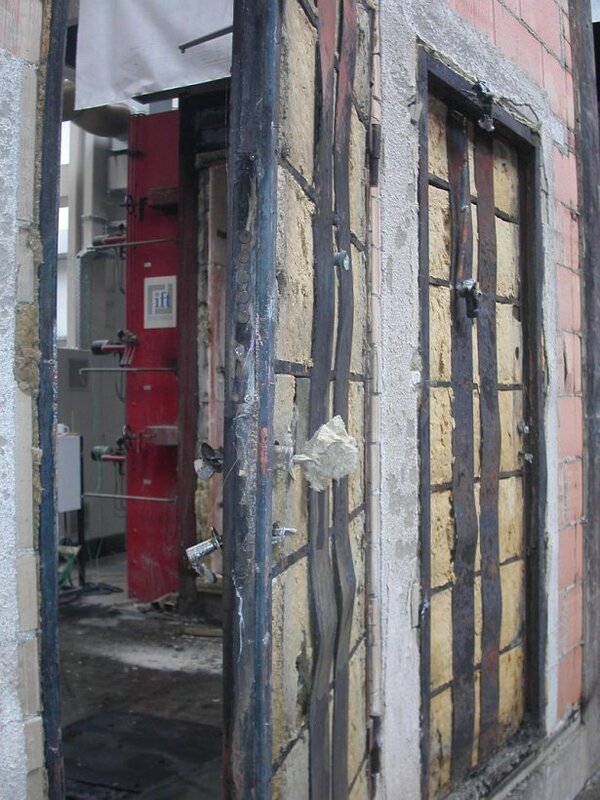 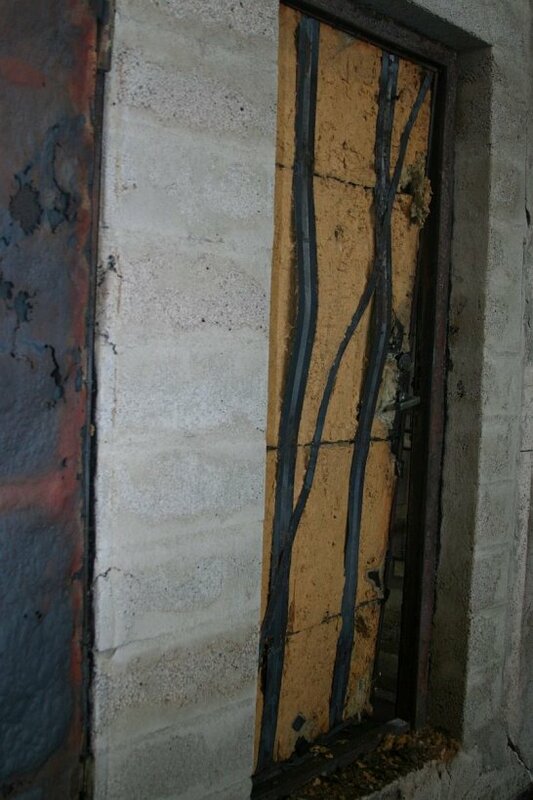 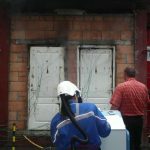 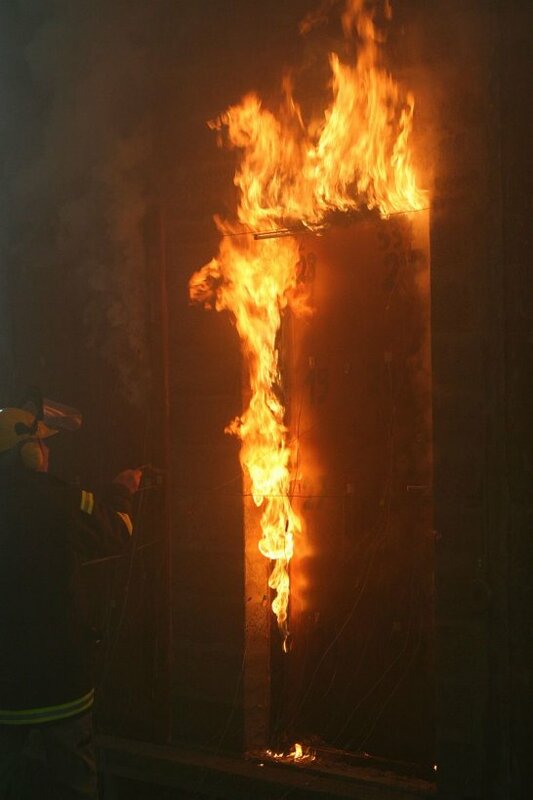 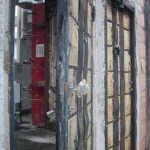 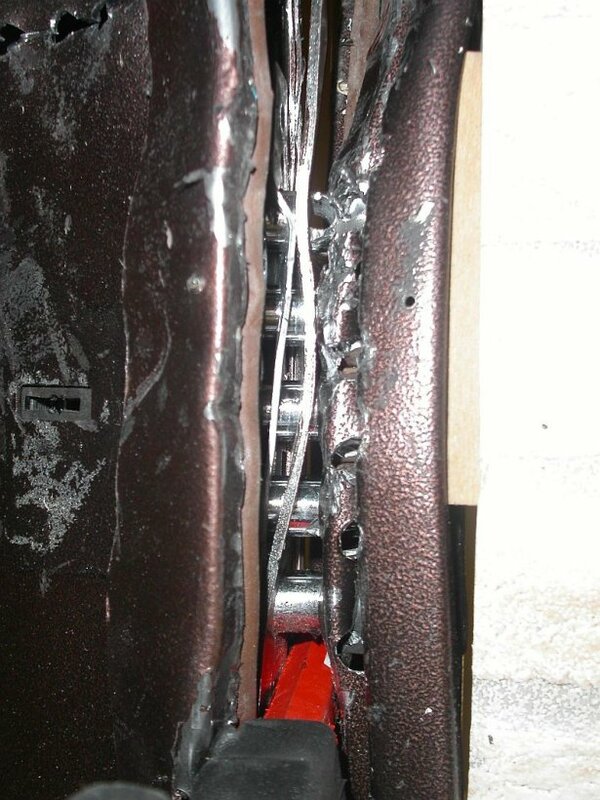 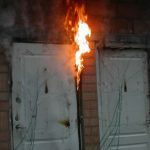 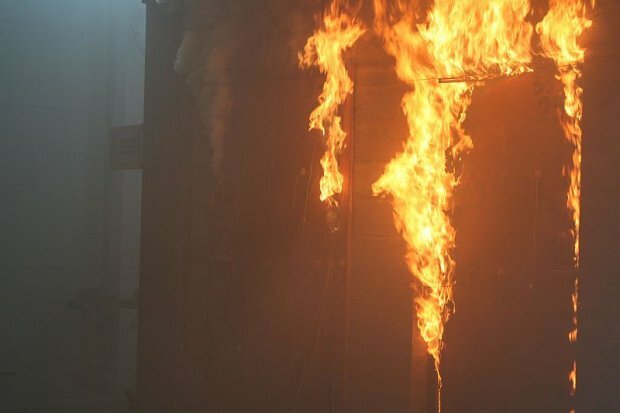 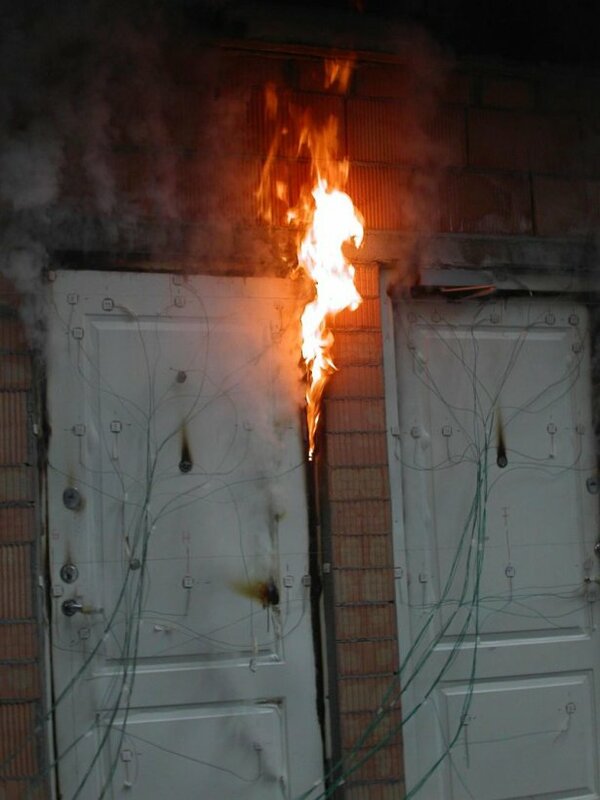 Fire tests were carried out to meet UK fire ratings and regulations in strictest notified European laboratories. 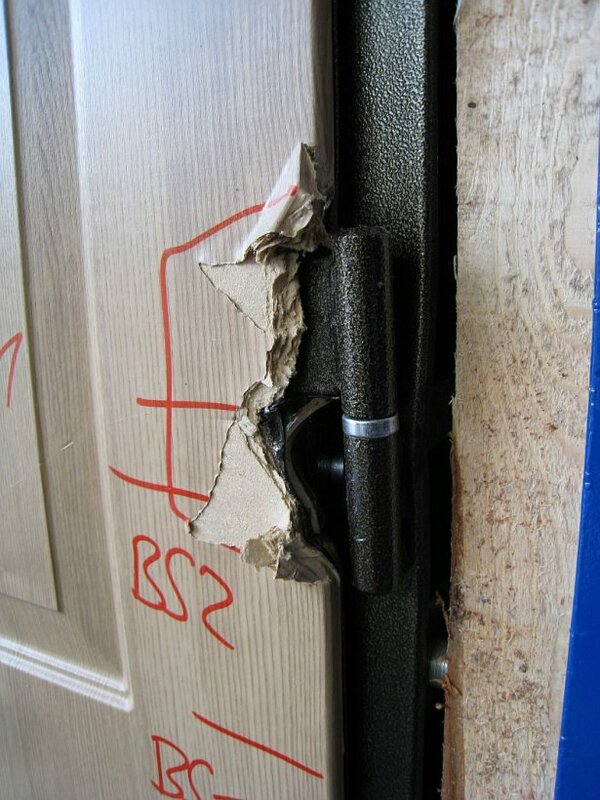 Shield Security Doors are Energy Efficient rated. 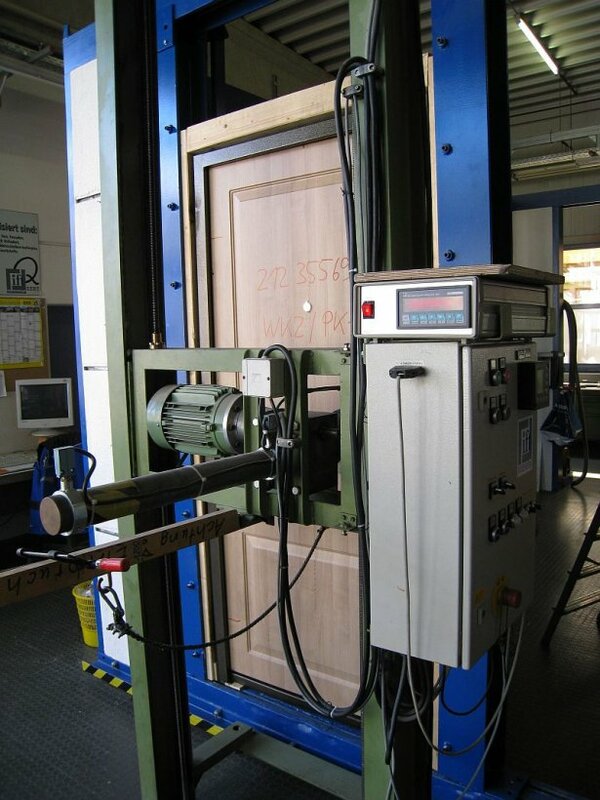 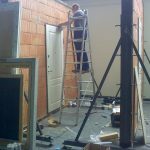 Our doors are tested to become a sound barrier from busy world. 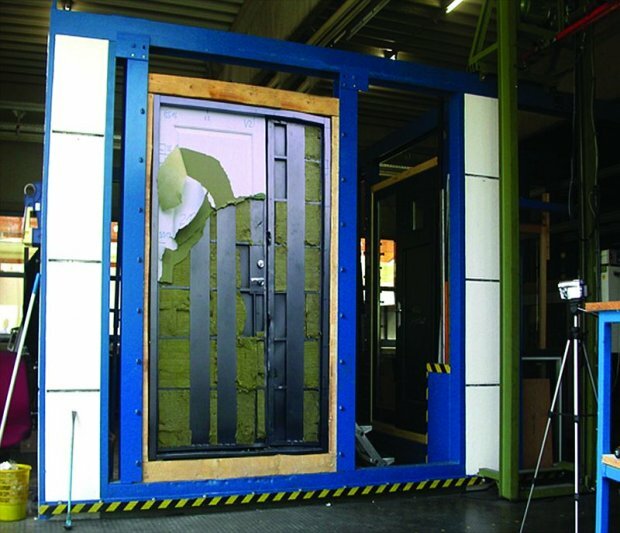 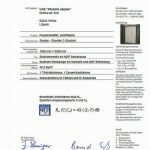 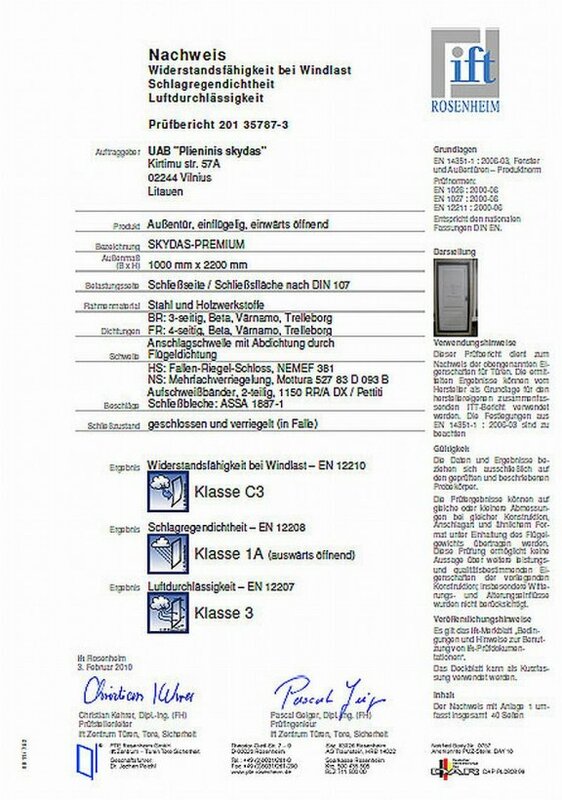 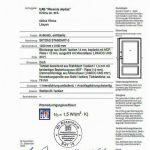 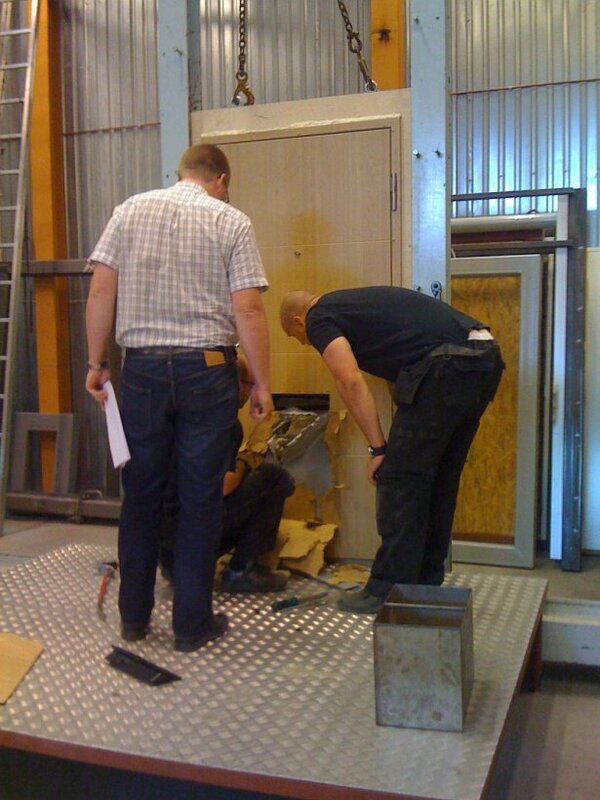 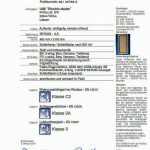 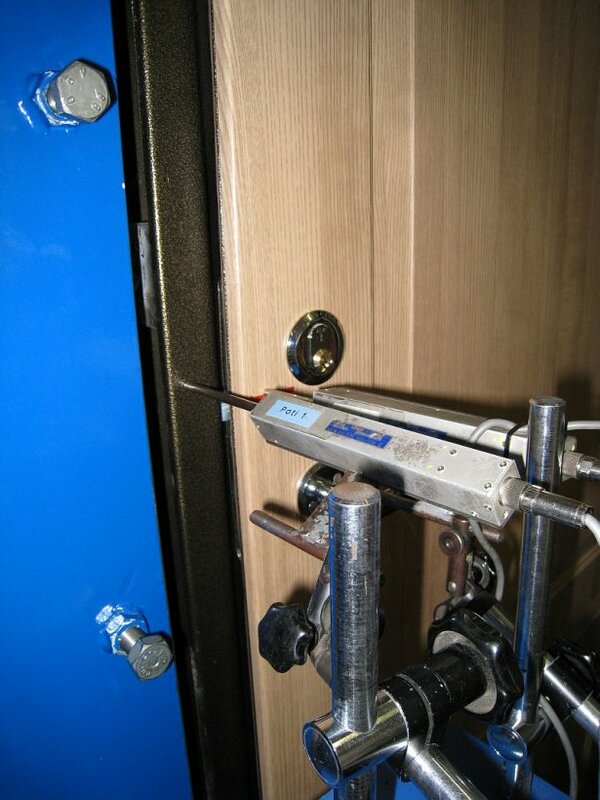 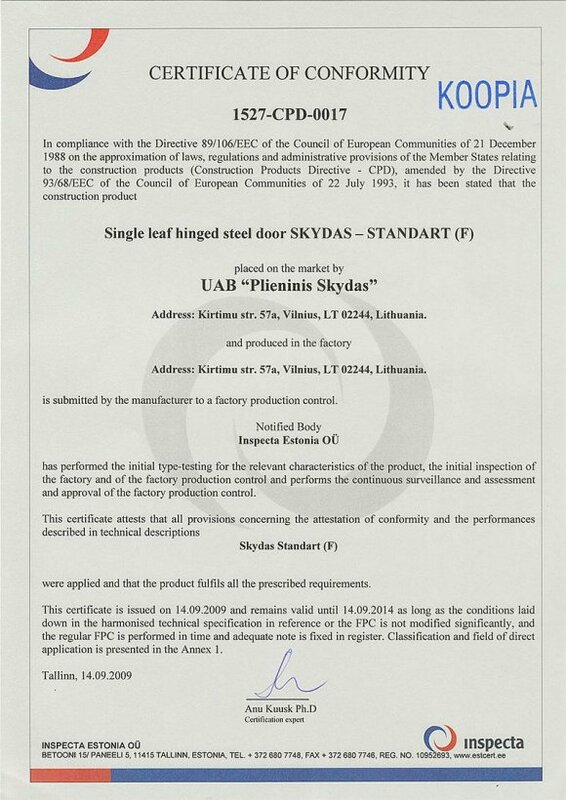 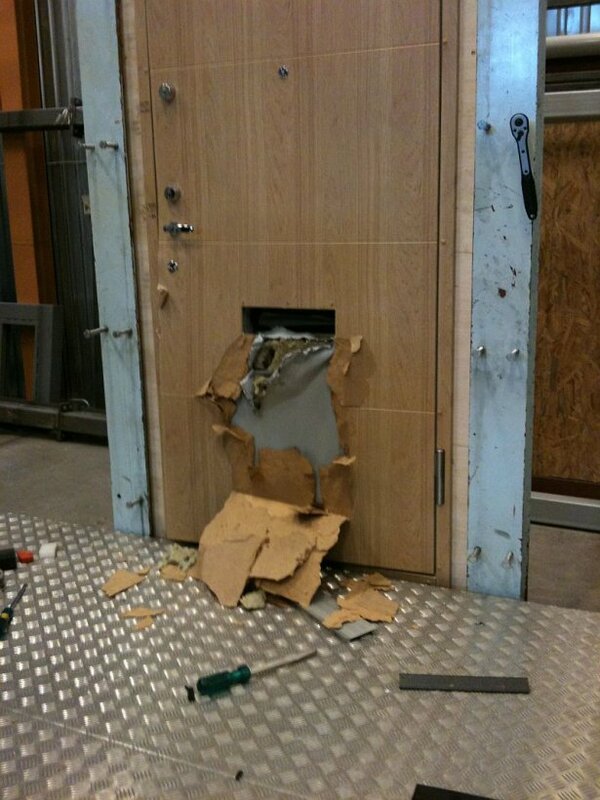 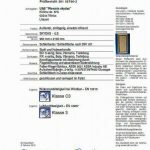 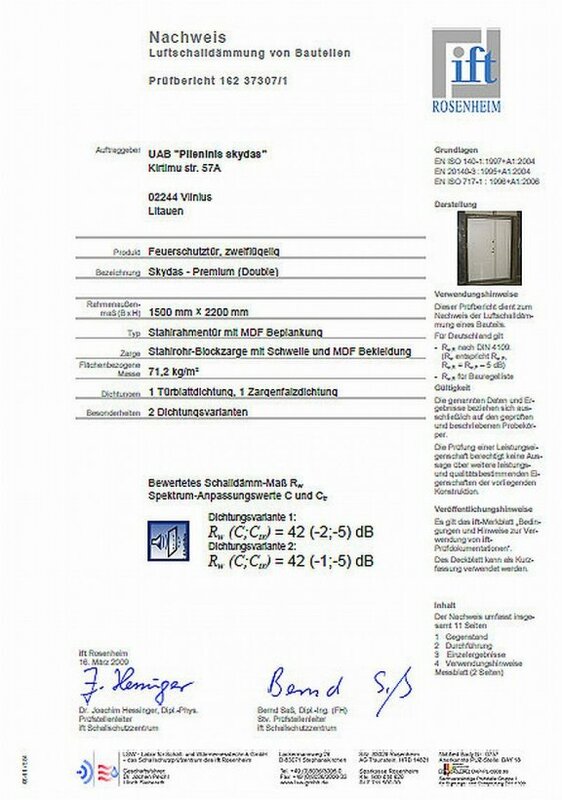 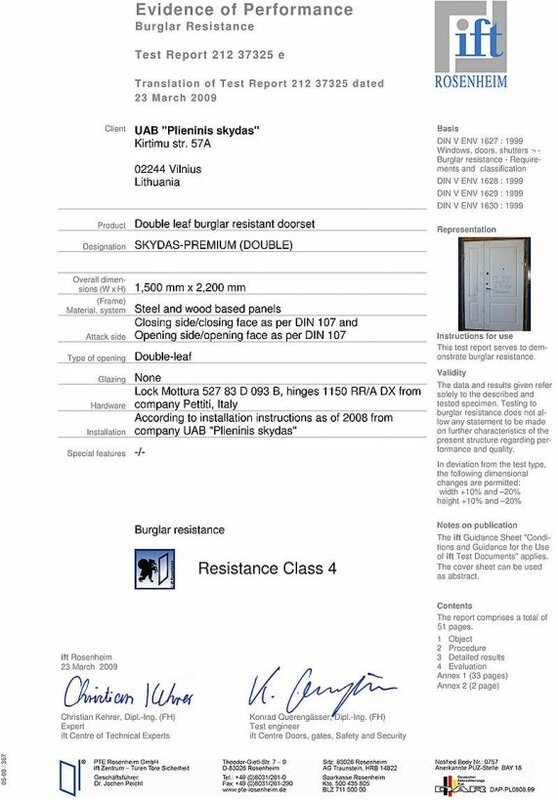 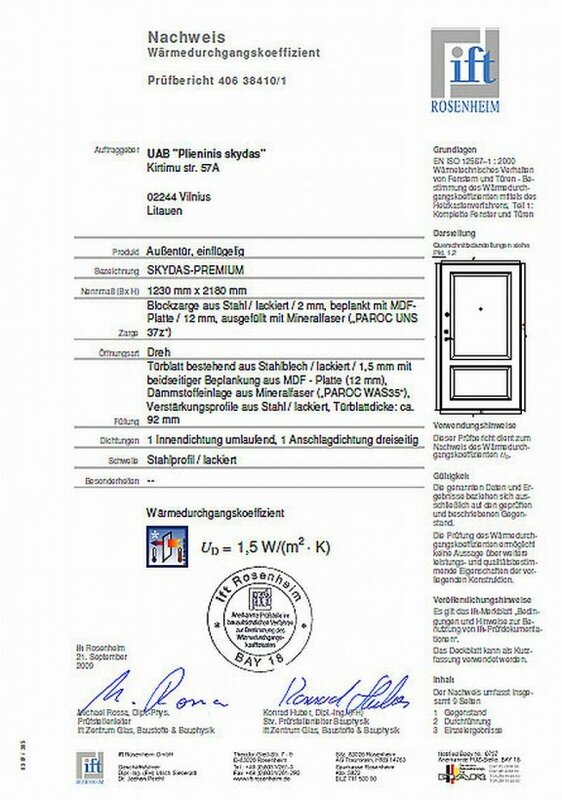 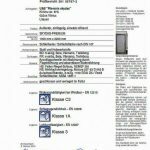 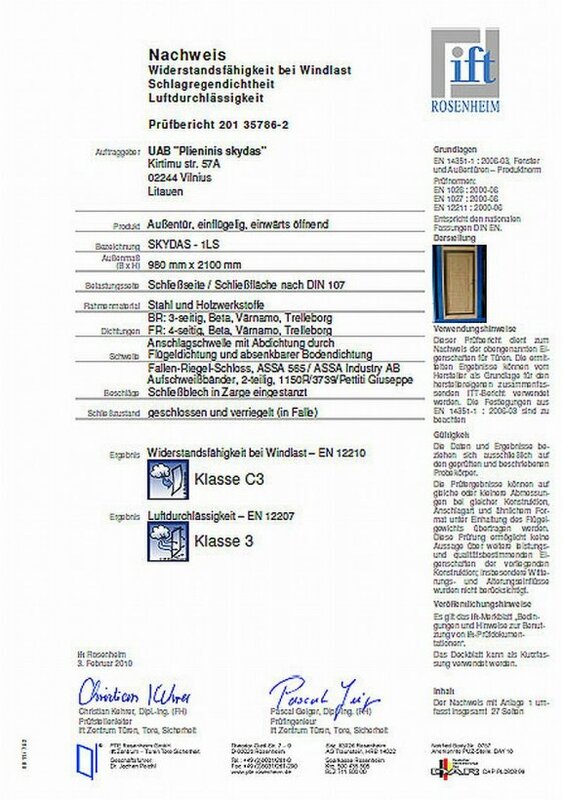 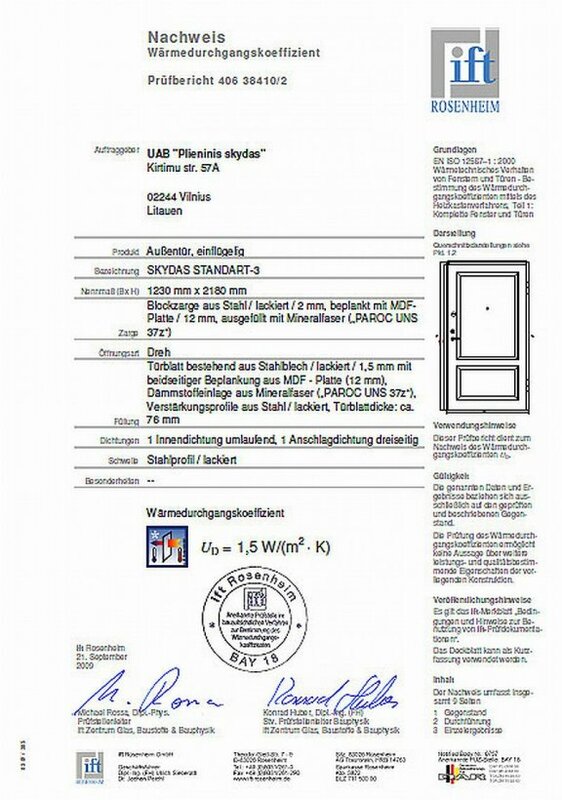 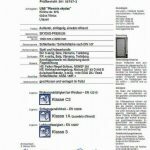 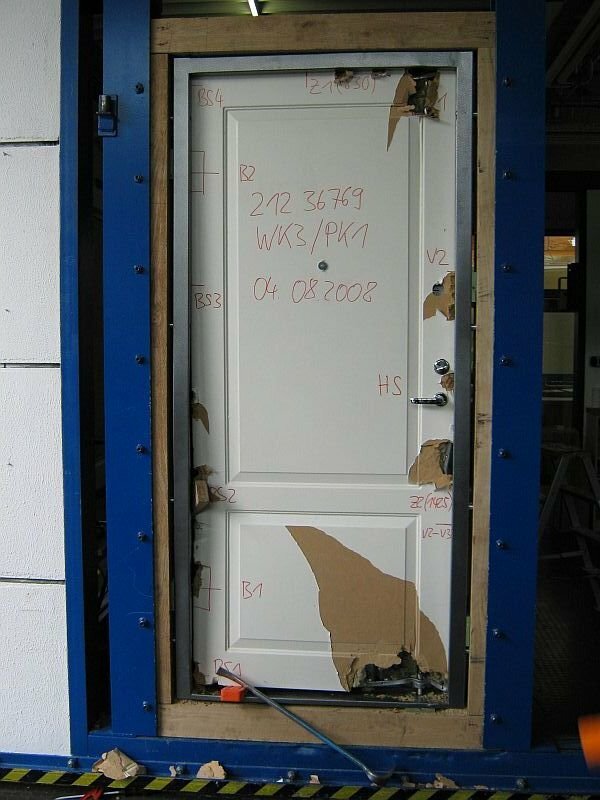 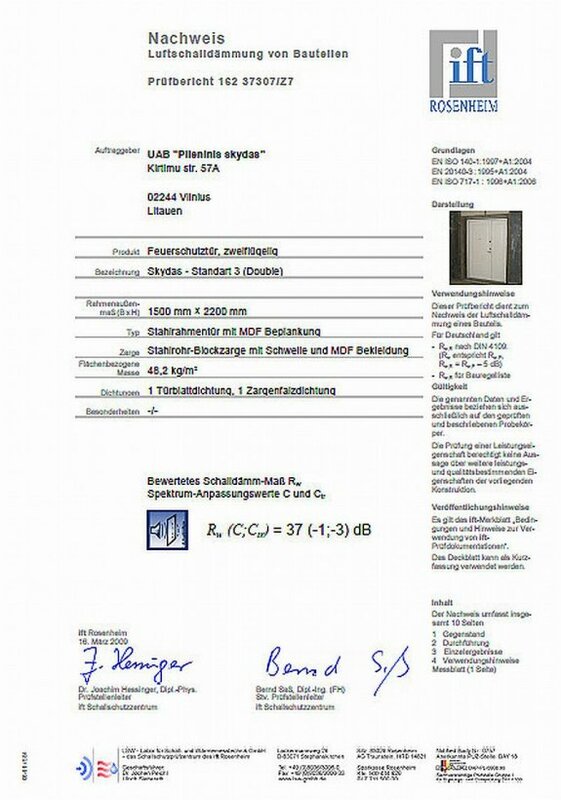 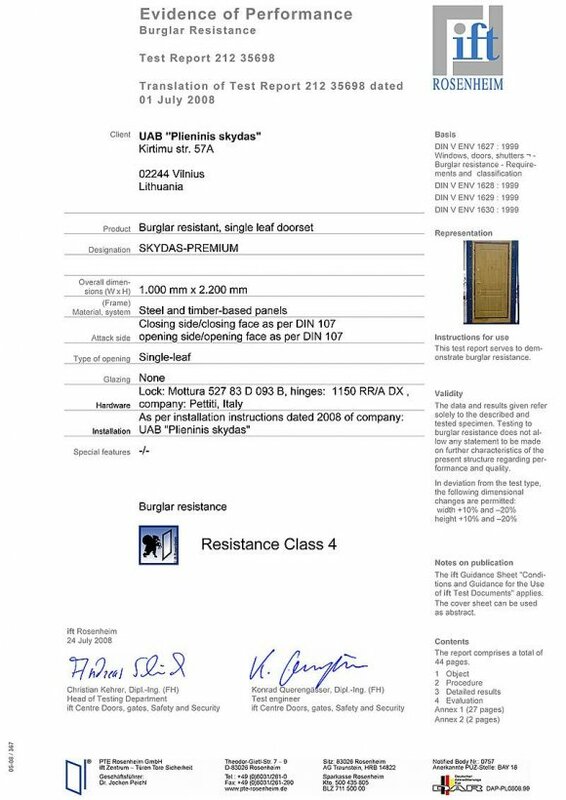 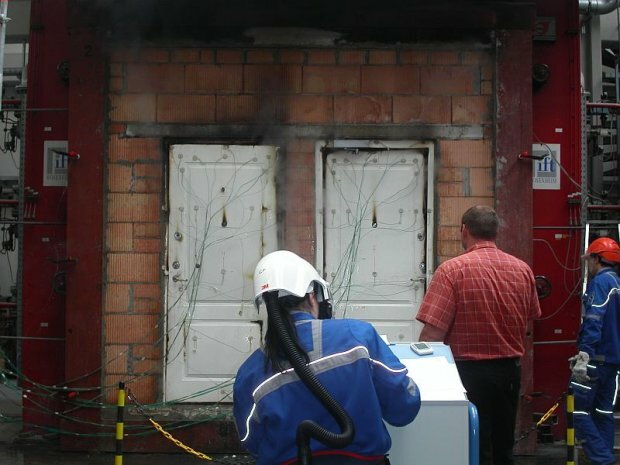 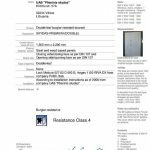 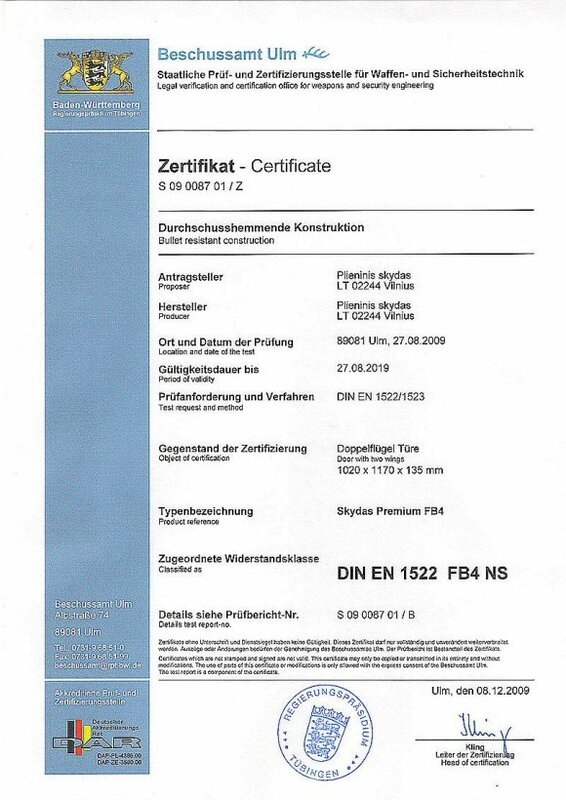 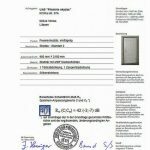 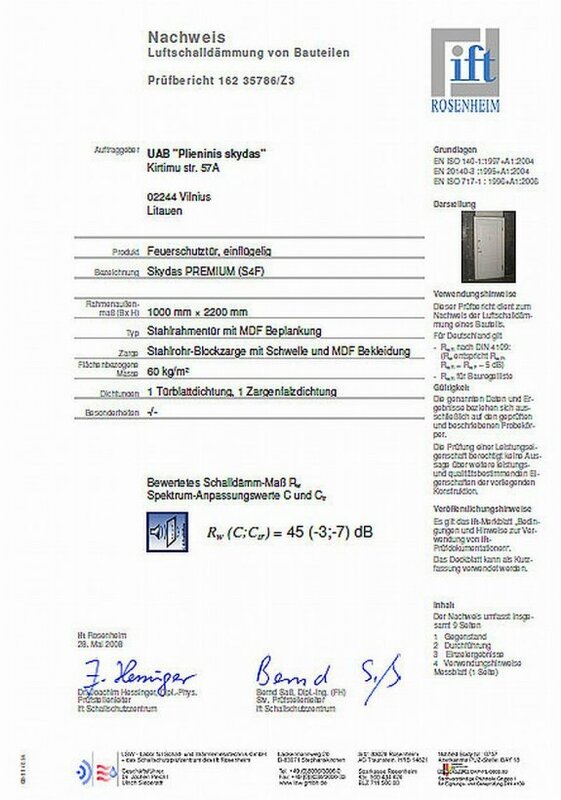 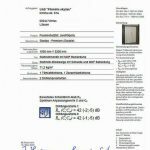 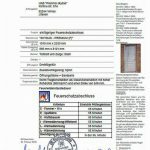 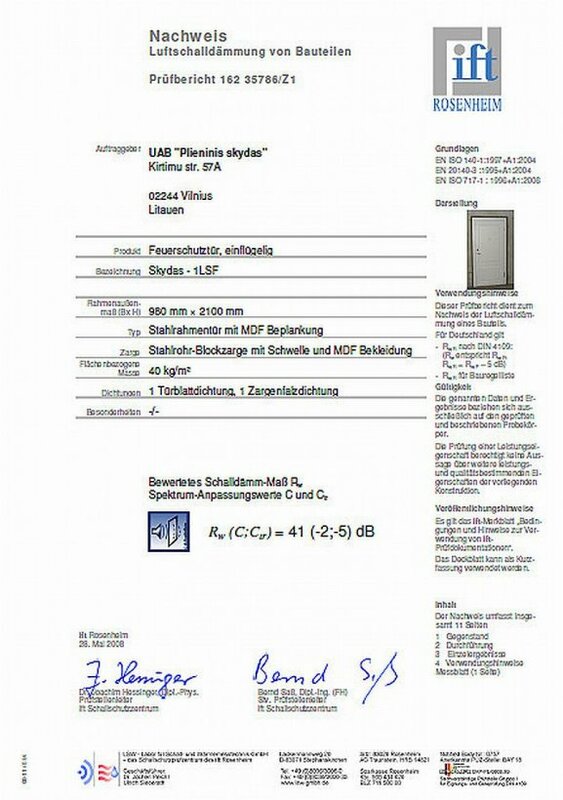 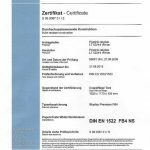 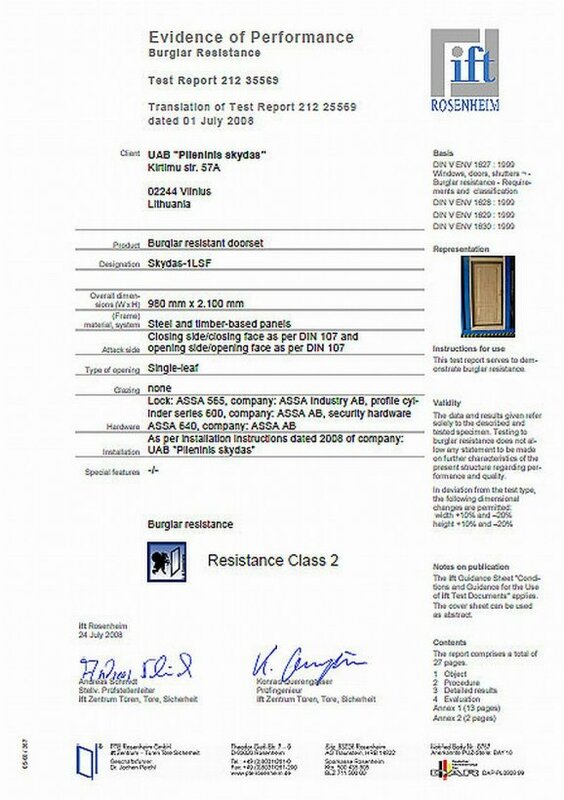 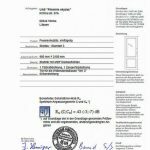 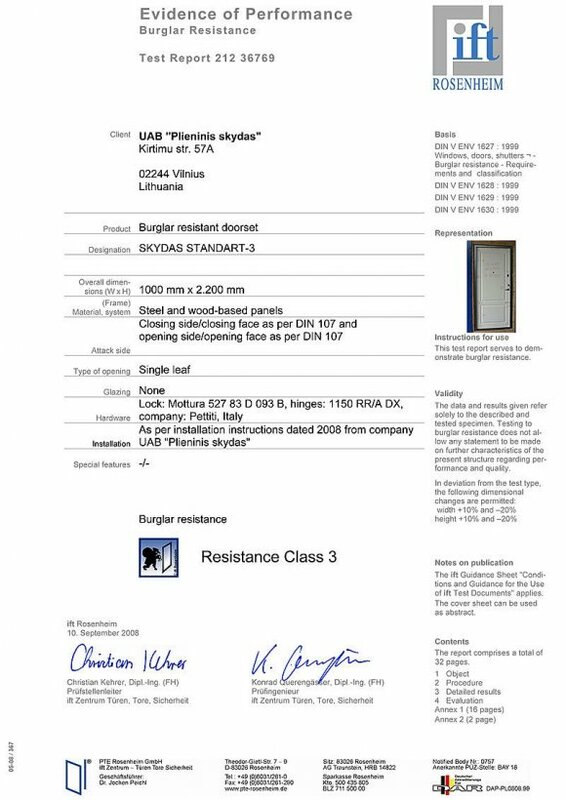 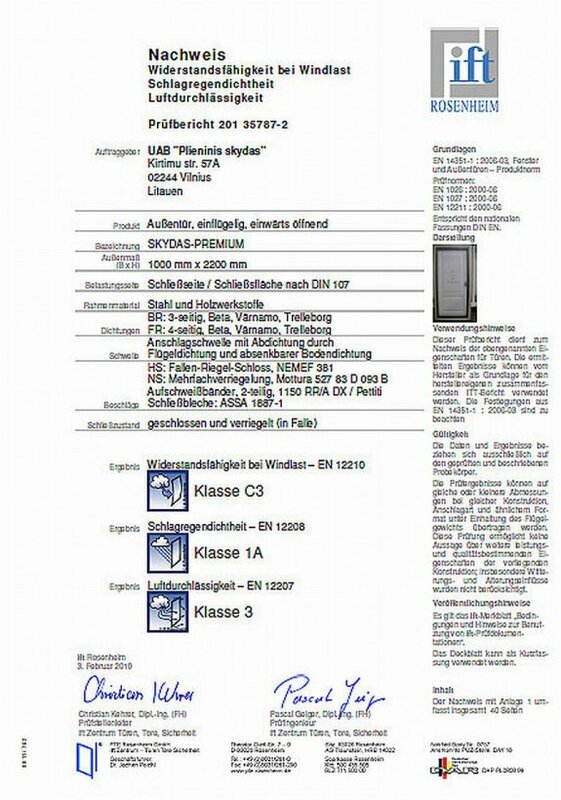 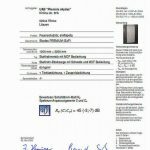 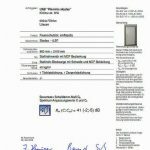 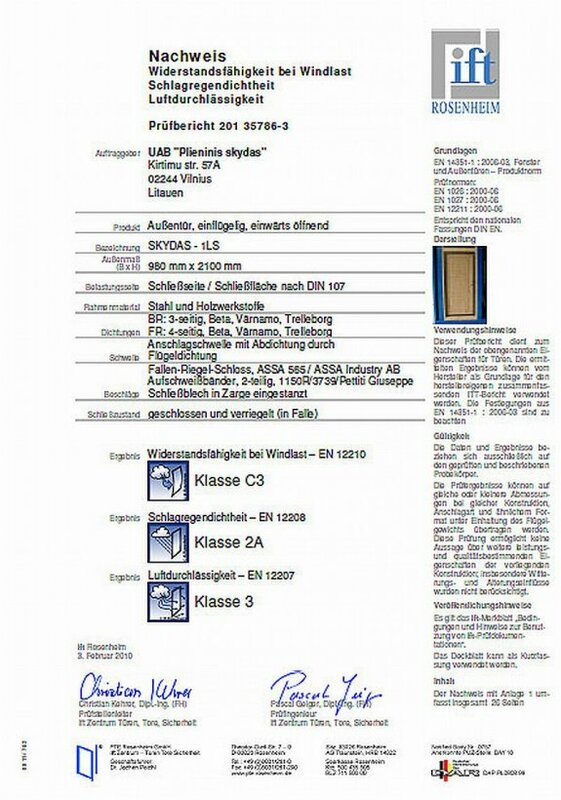 Shield Security Doors passed German testing to meet strictest durability requirements. 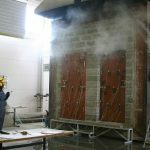 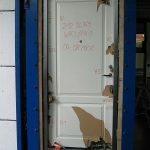 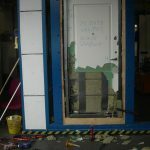 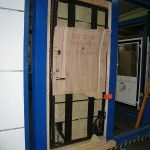 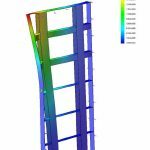 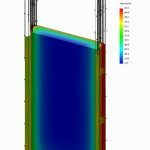 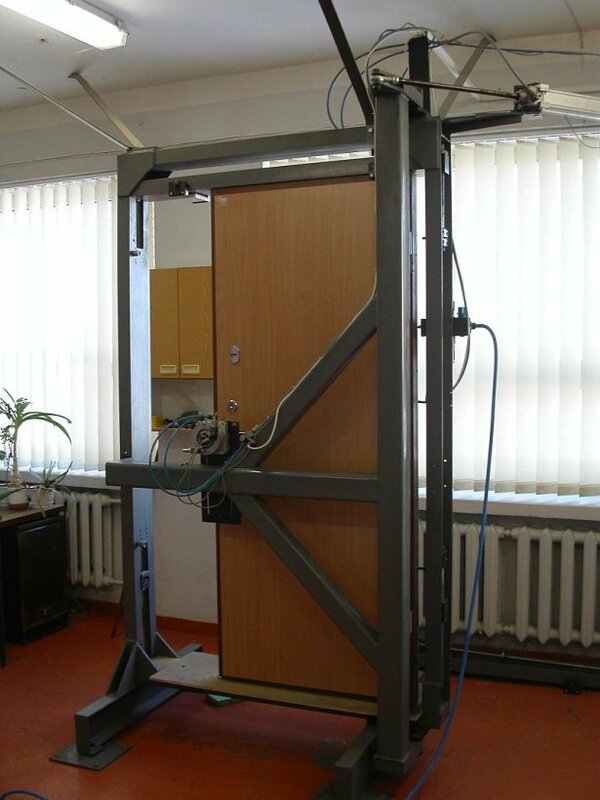 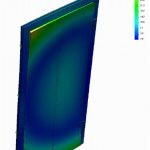 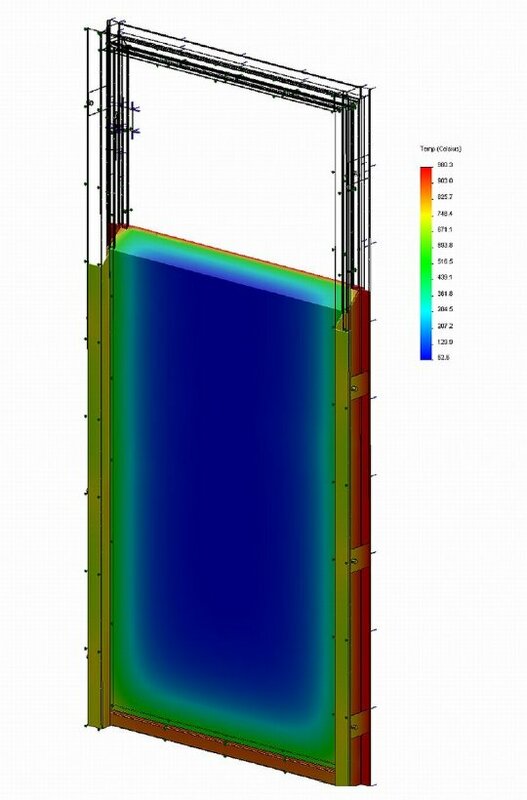 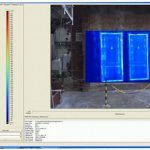 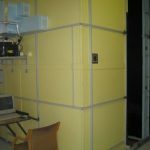 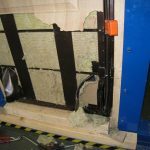 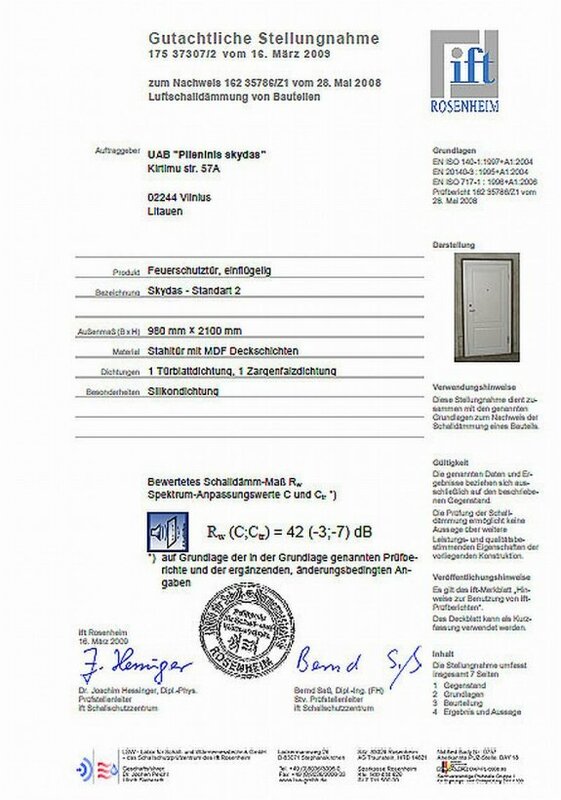 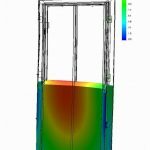 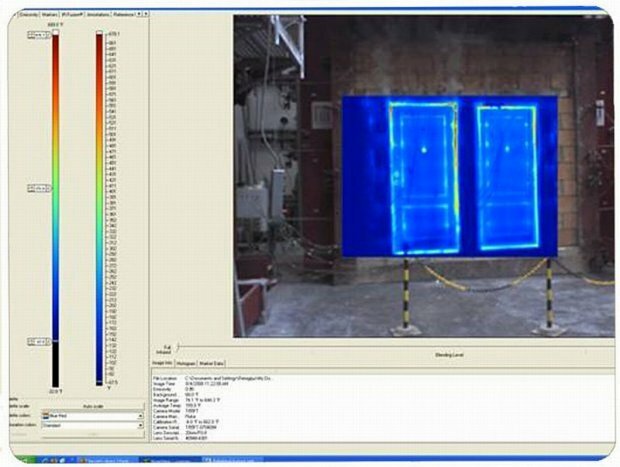 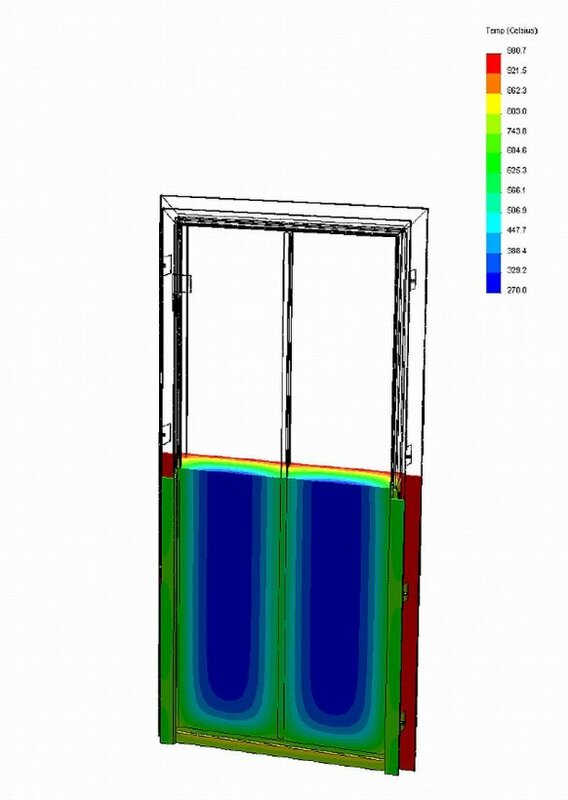 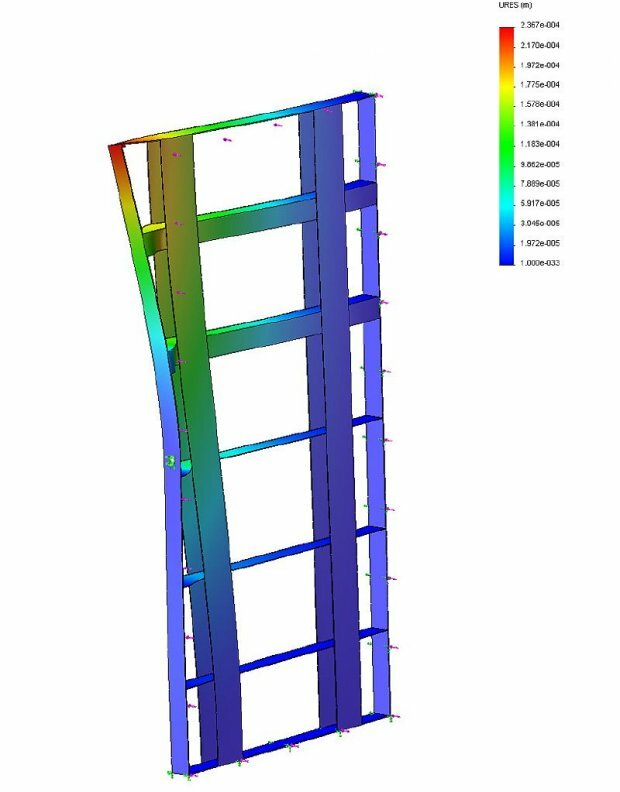 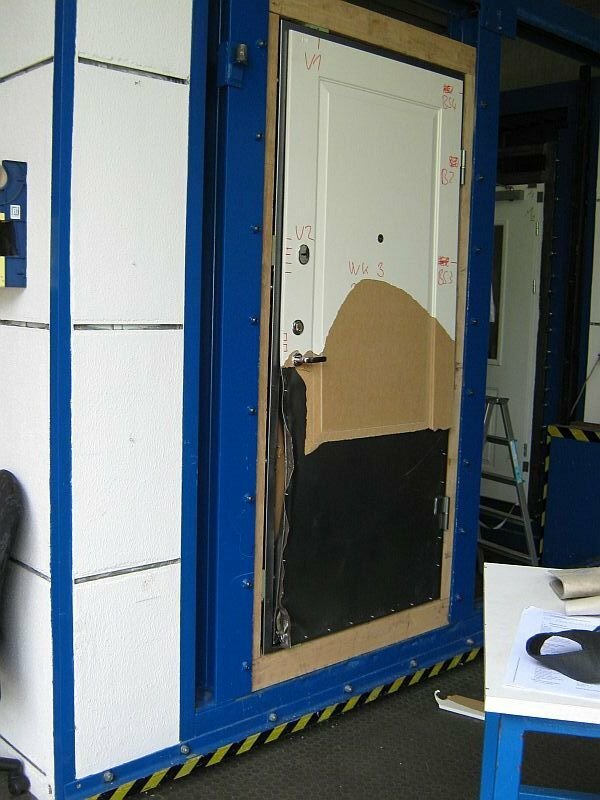 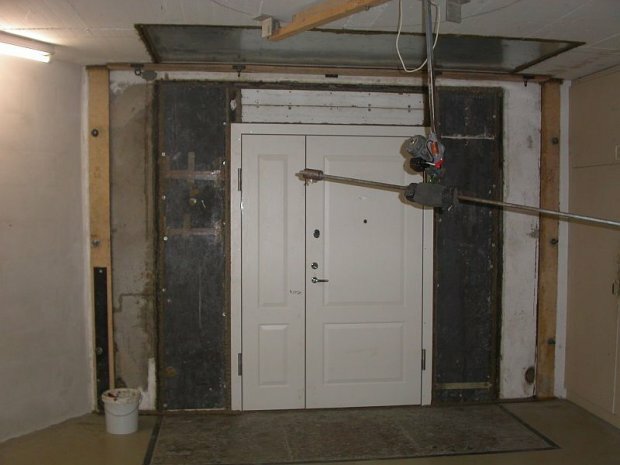 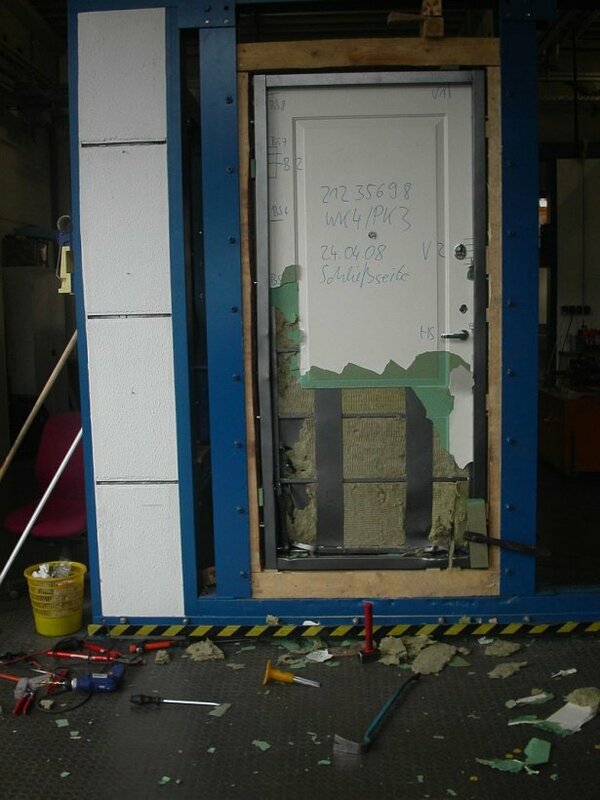 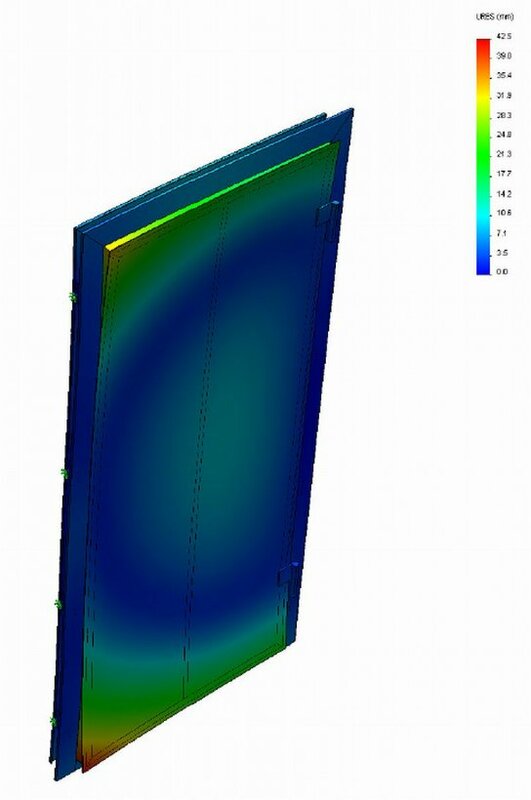 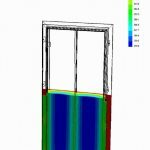 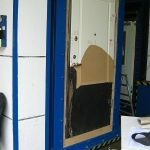 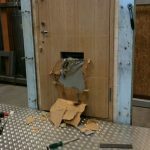 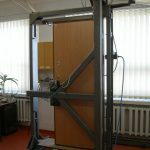 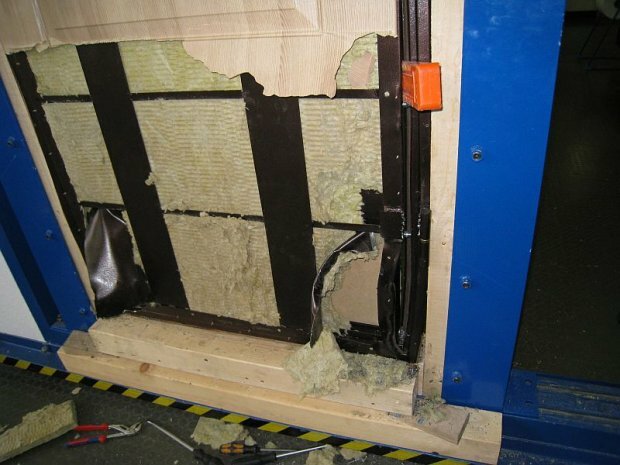 Our security doors have been proved in notified IFT Rosenheim laboratory to be able to withstand heavy rain and gusty wind load. 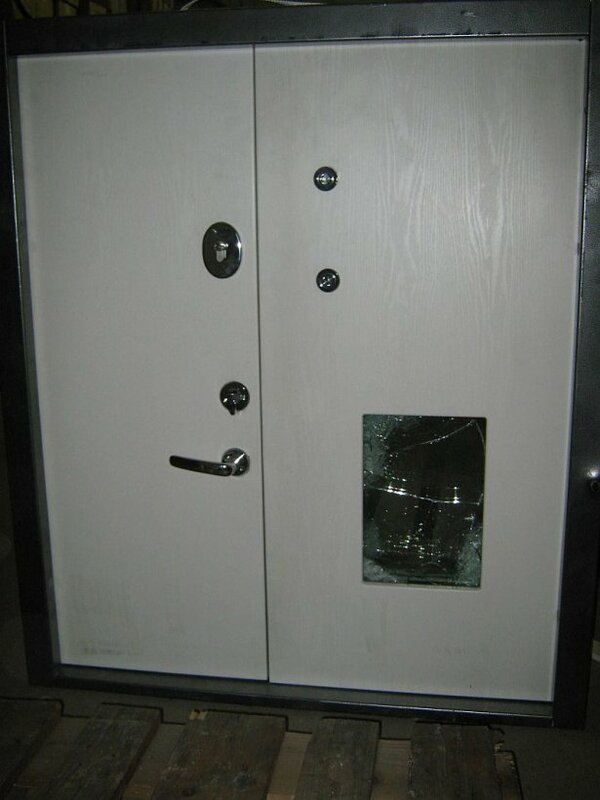 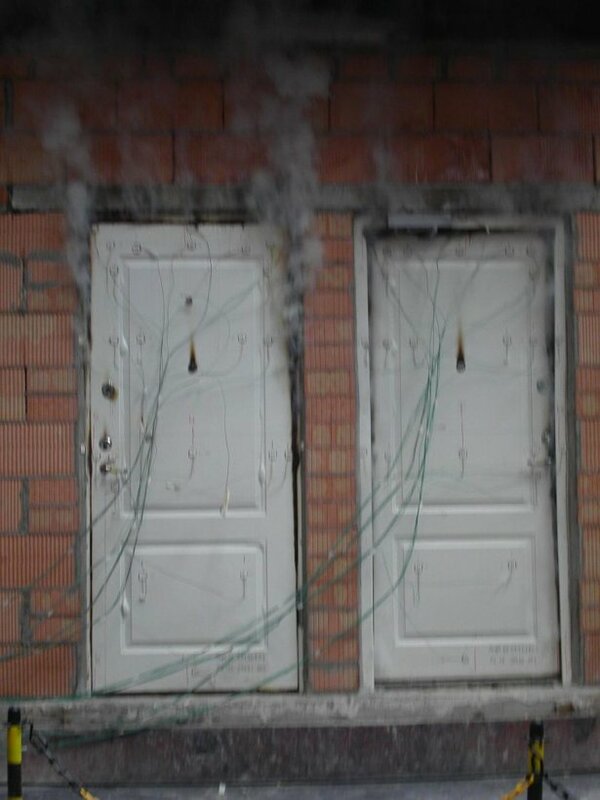 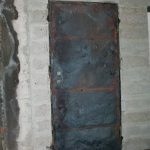 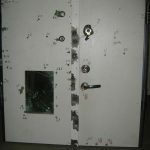 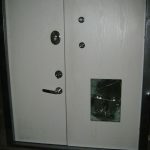 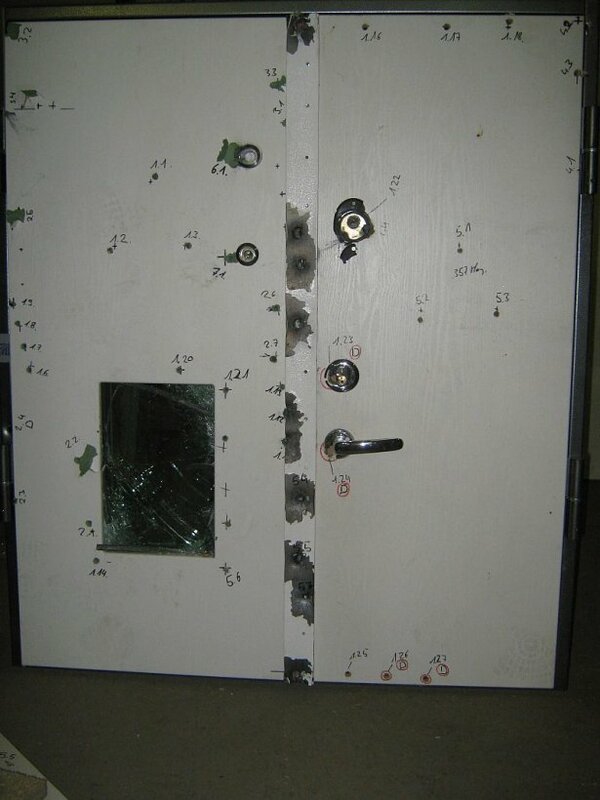 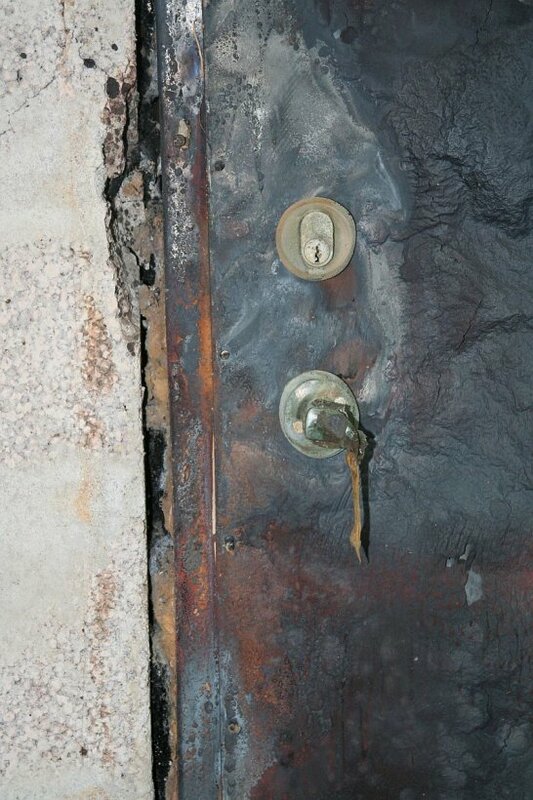 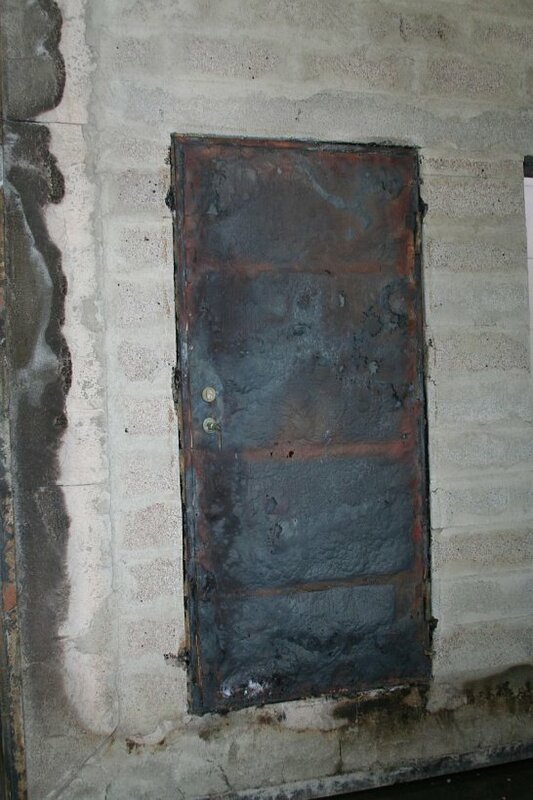 We have range of bullet resistant doors for our customers with special security needs. 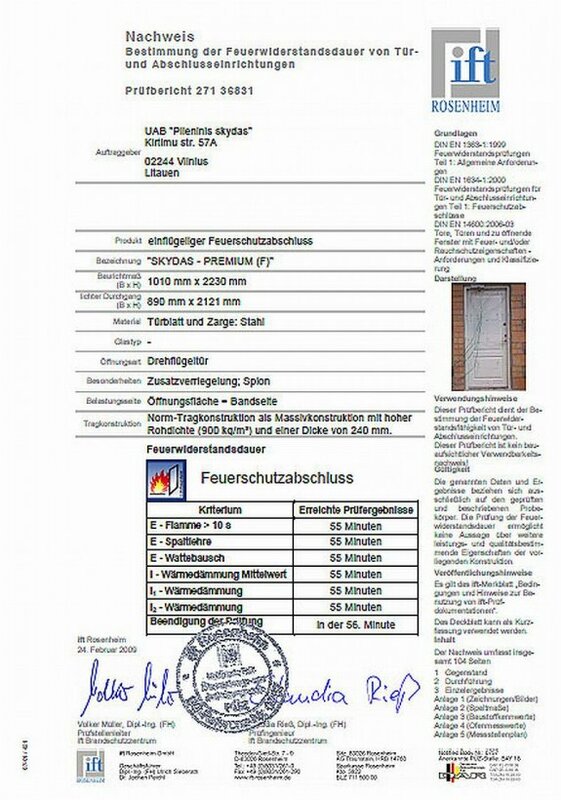 All ballistic tests were carried out in strictest German.